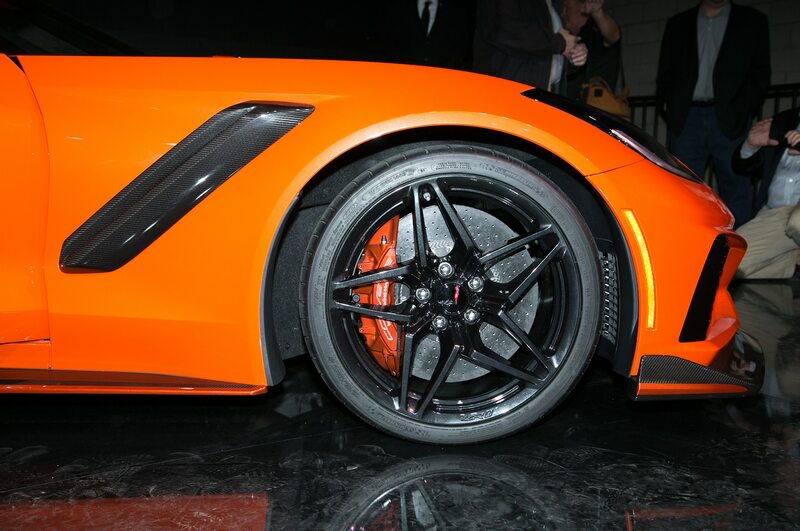 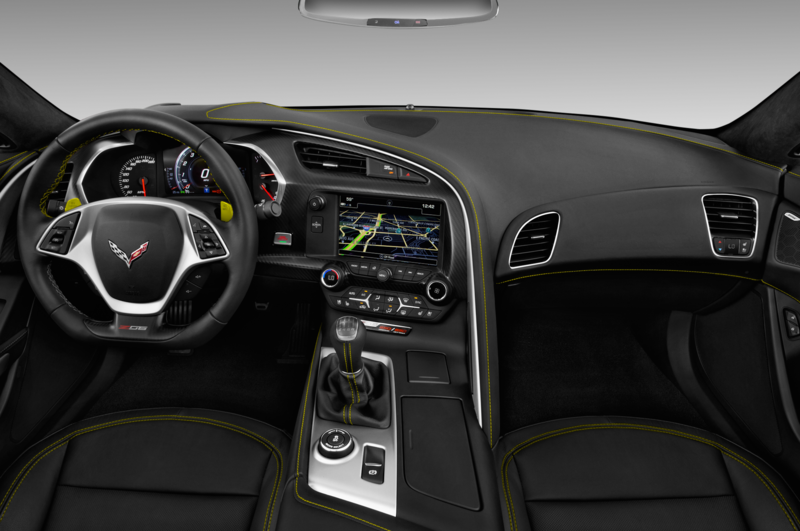 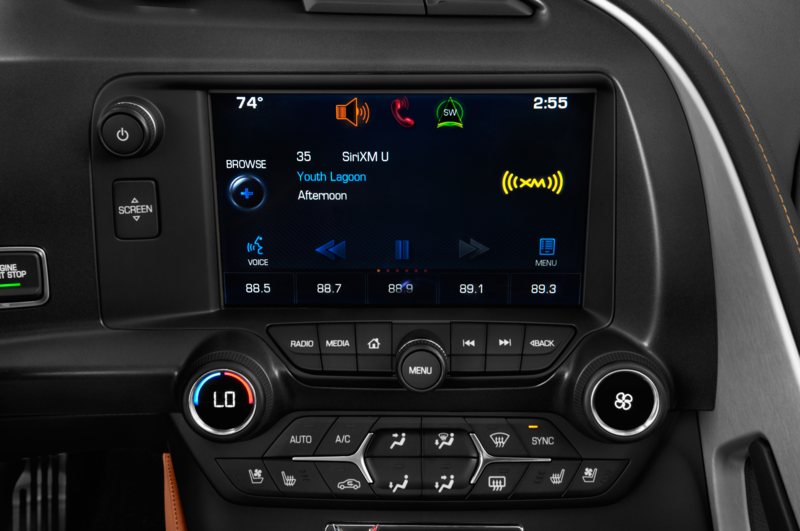 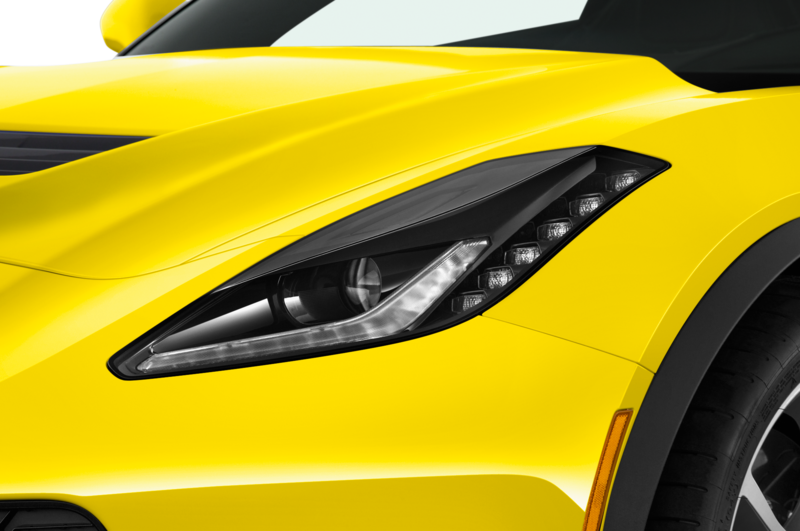 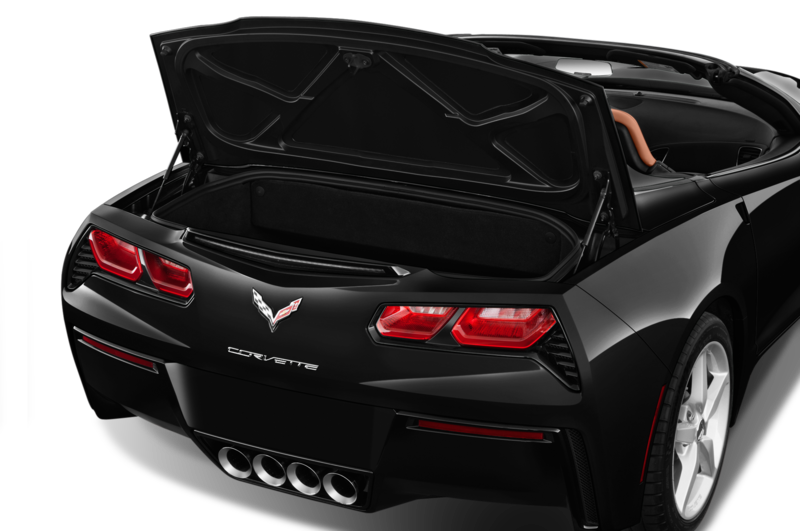 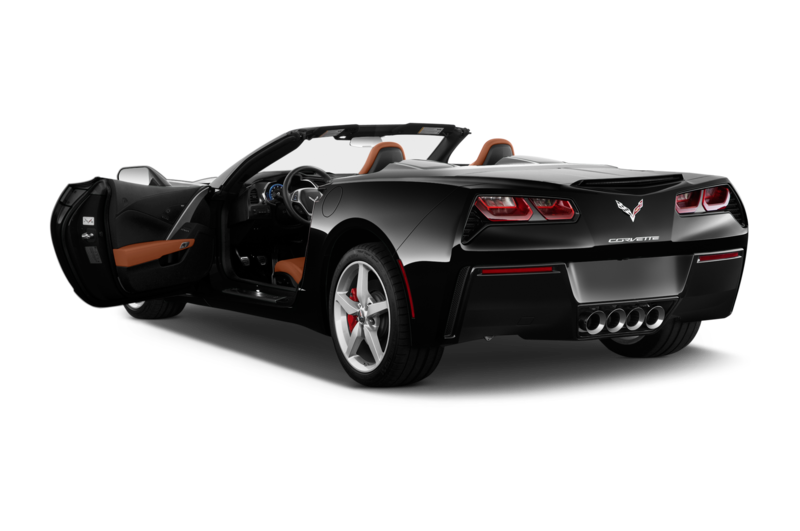 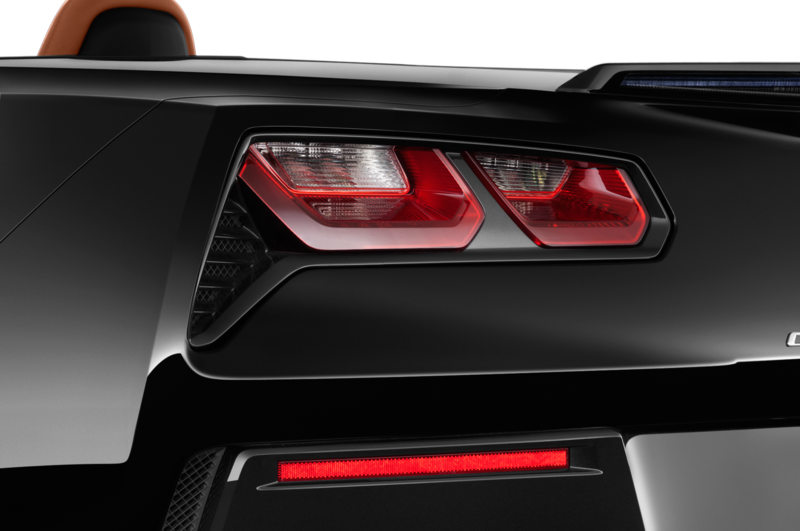 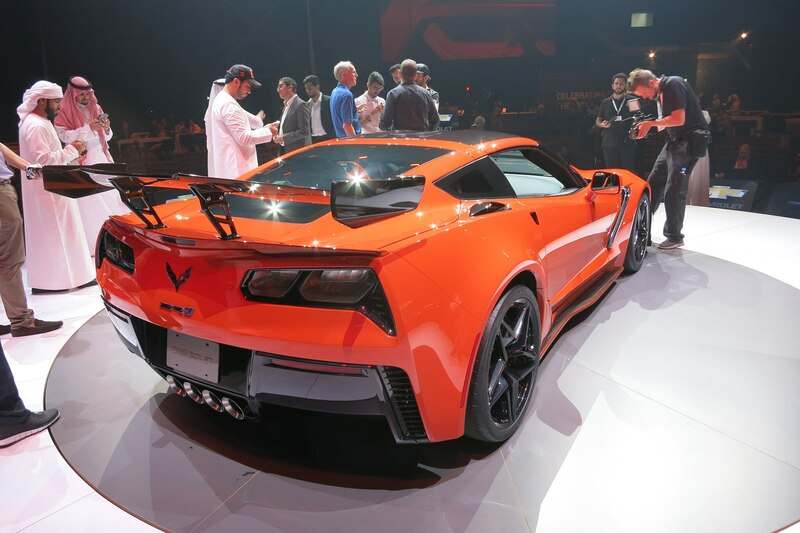 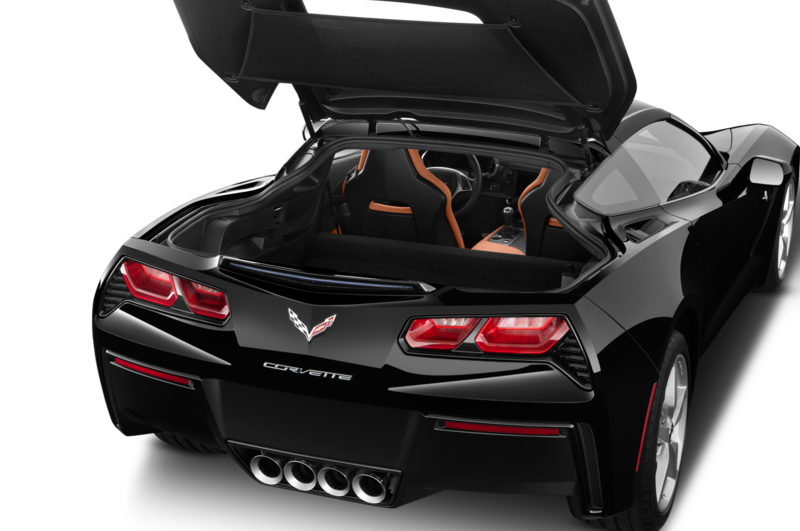 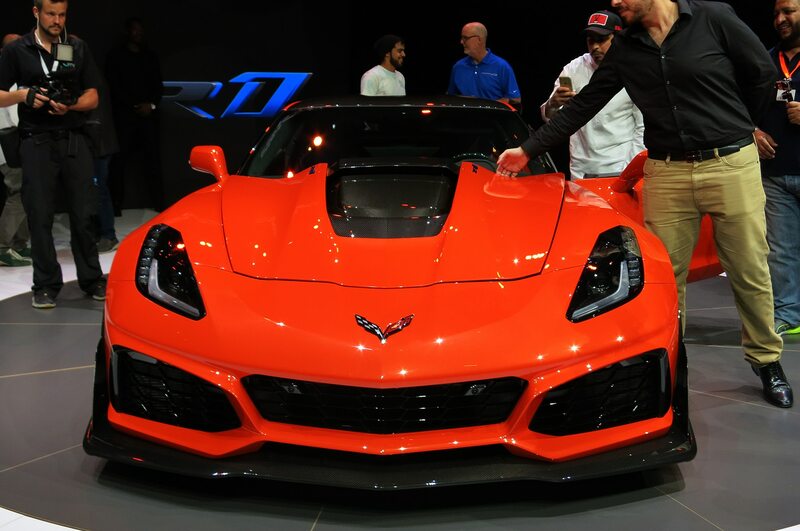 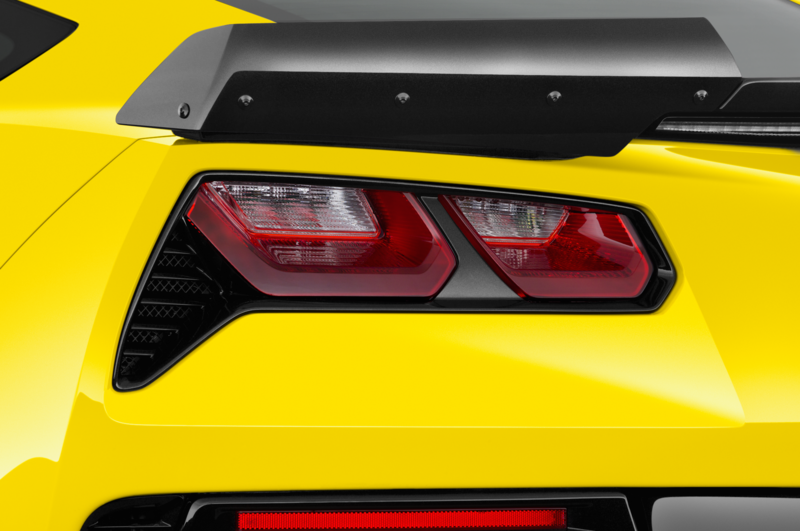 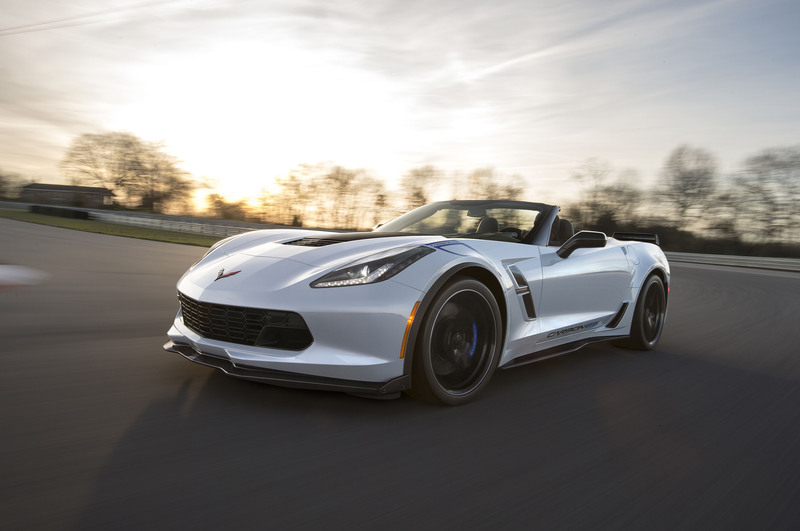 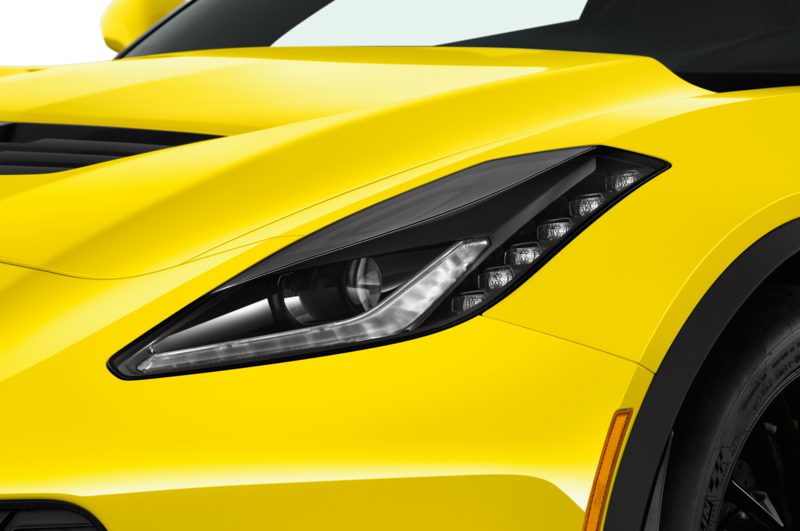 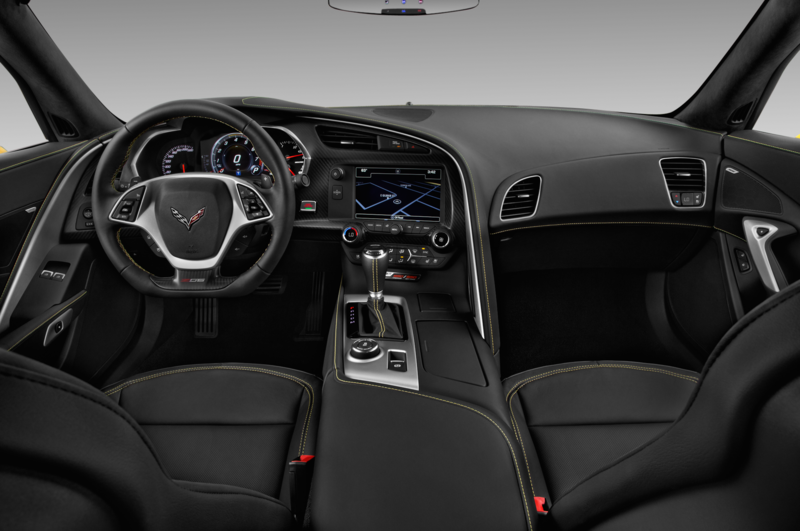 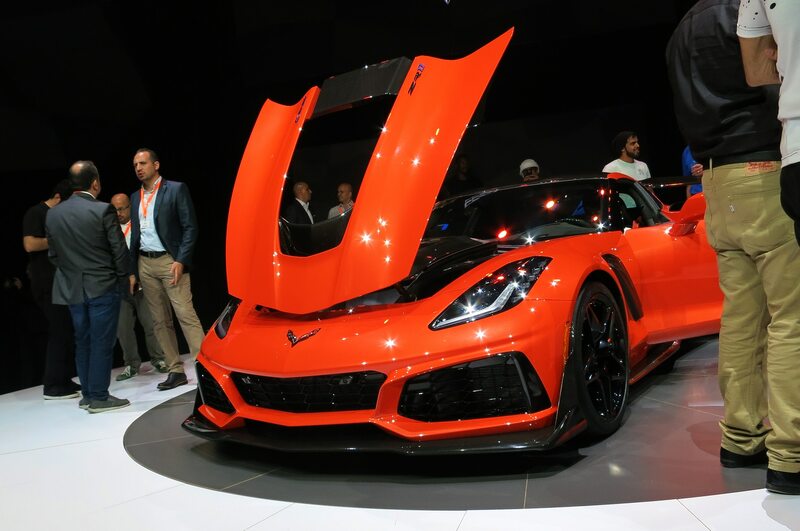 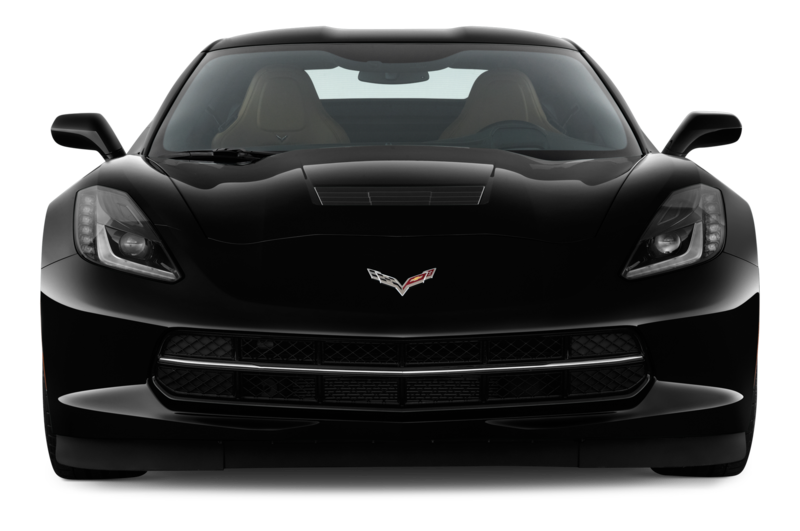 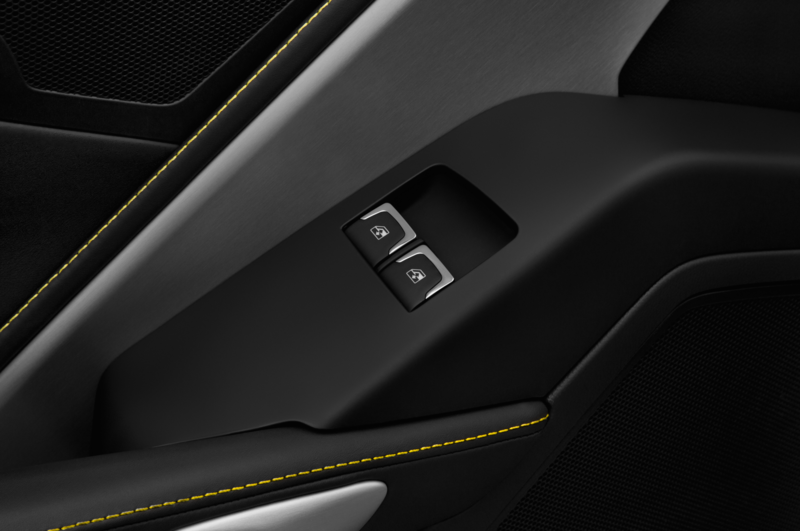 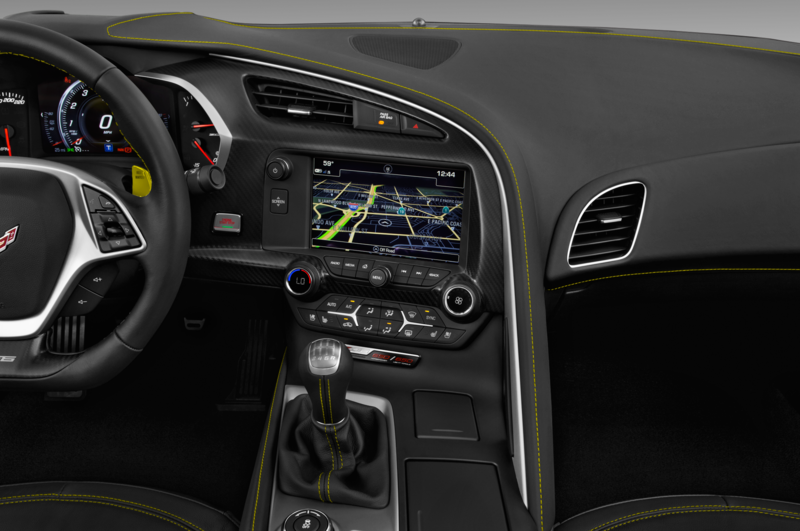 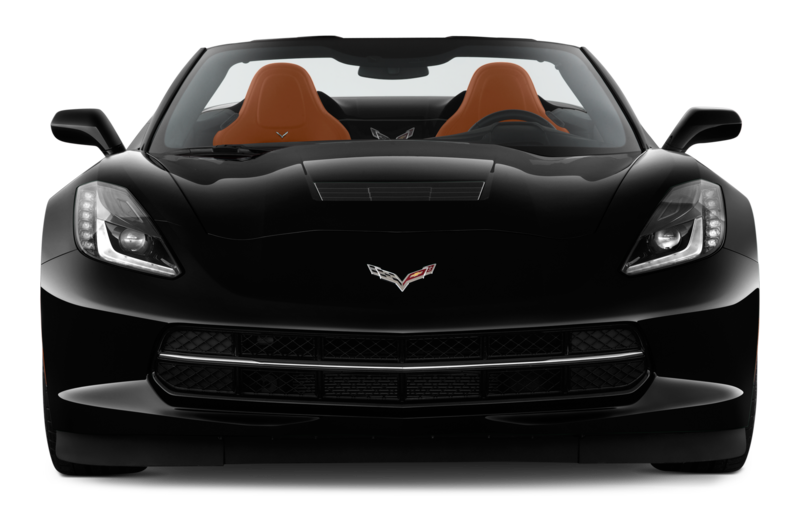 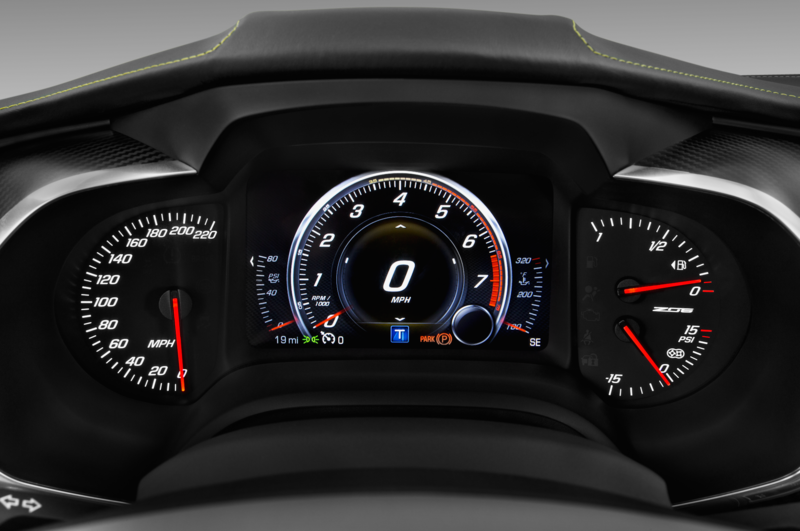 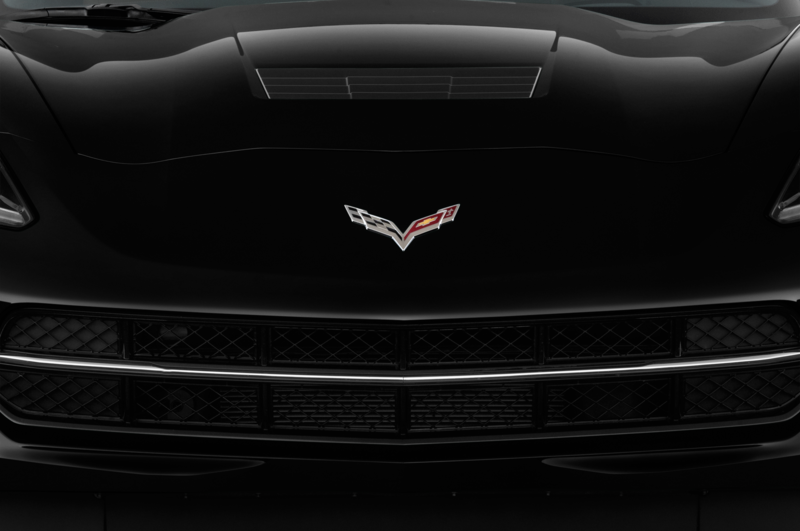 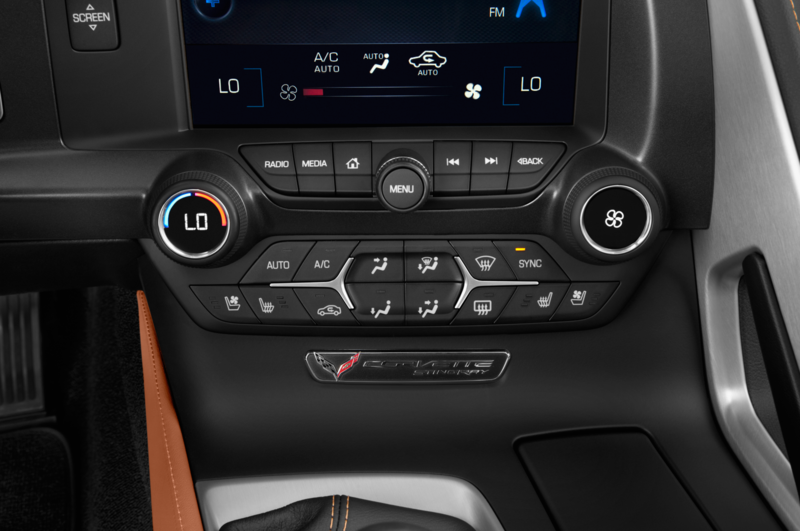 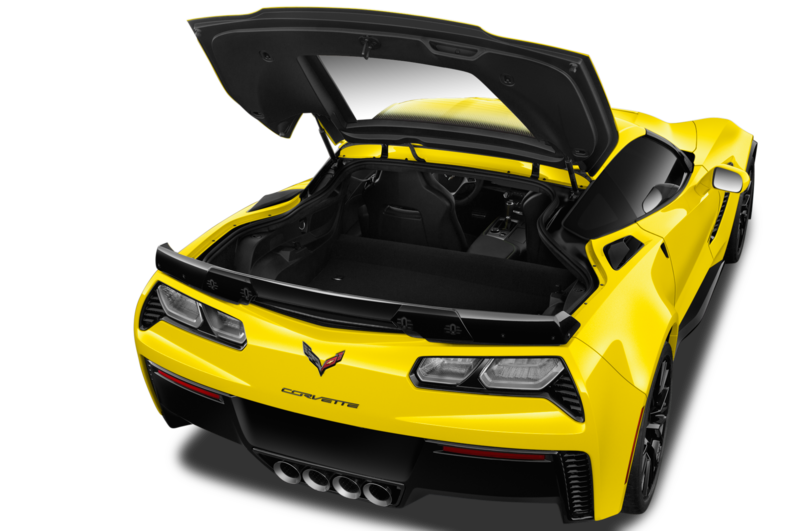 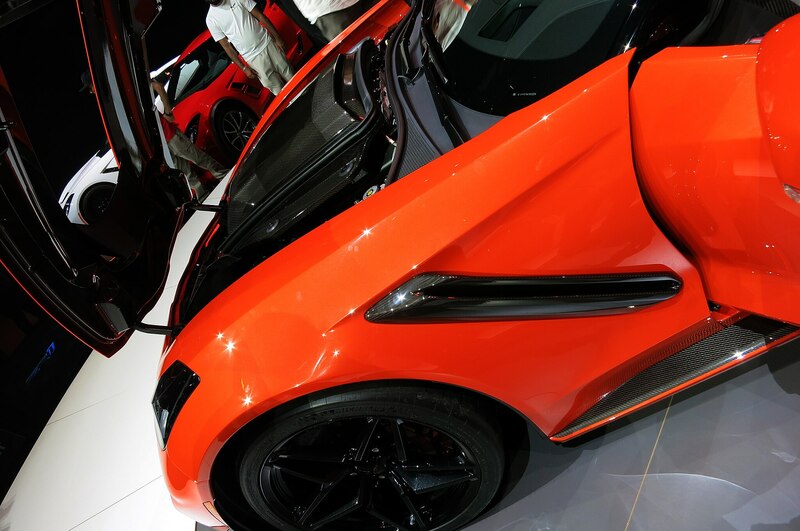 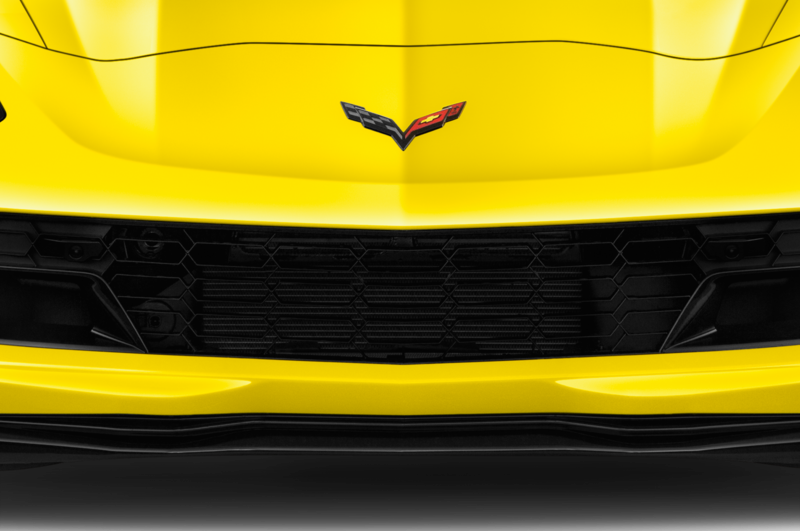 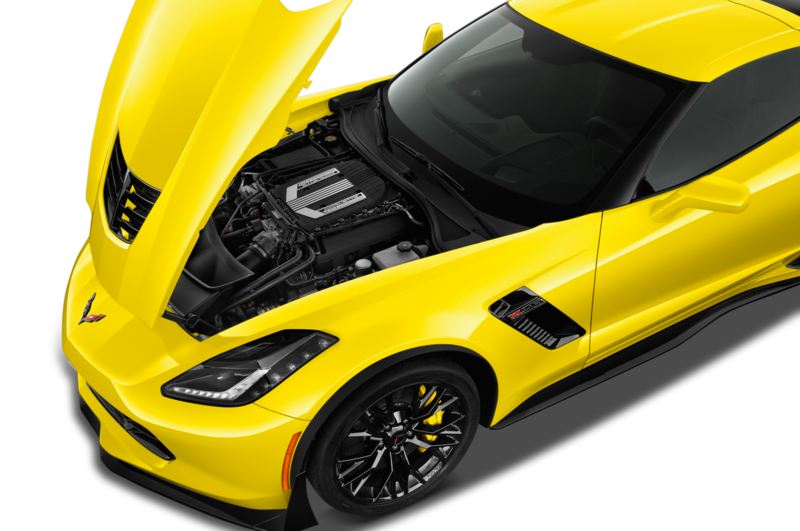 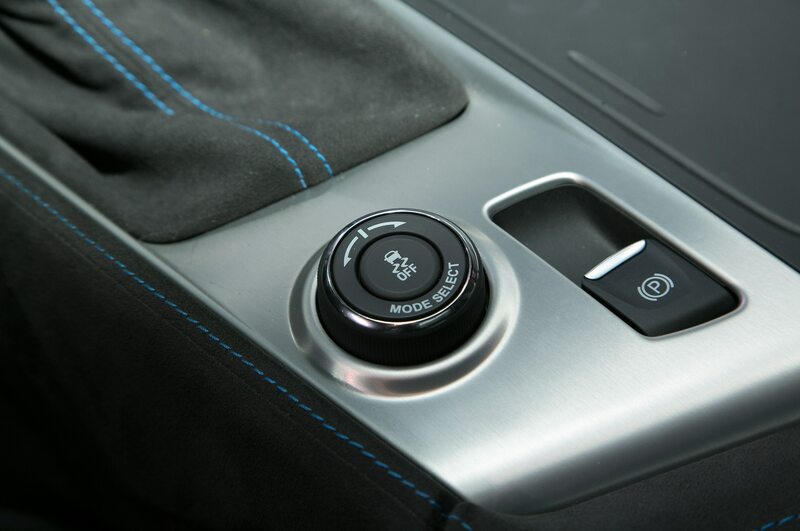 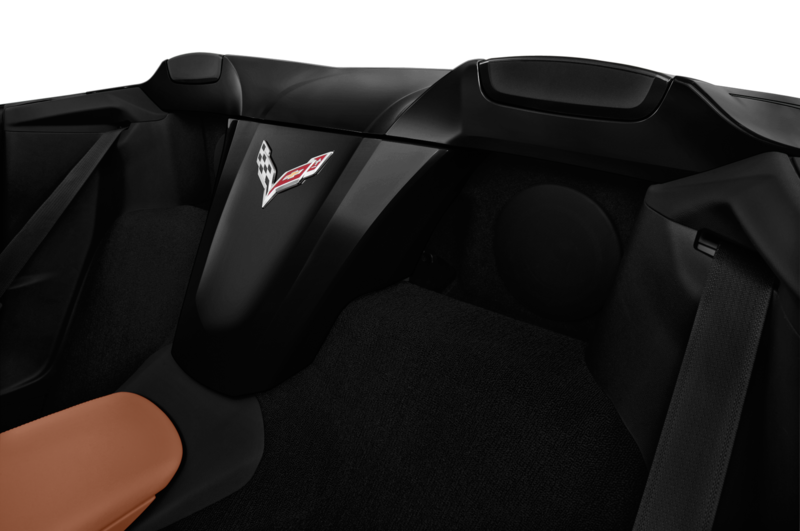 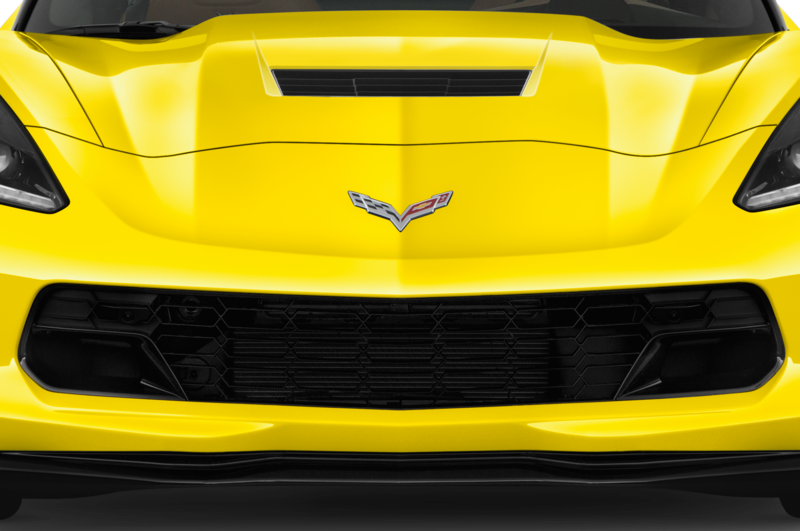 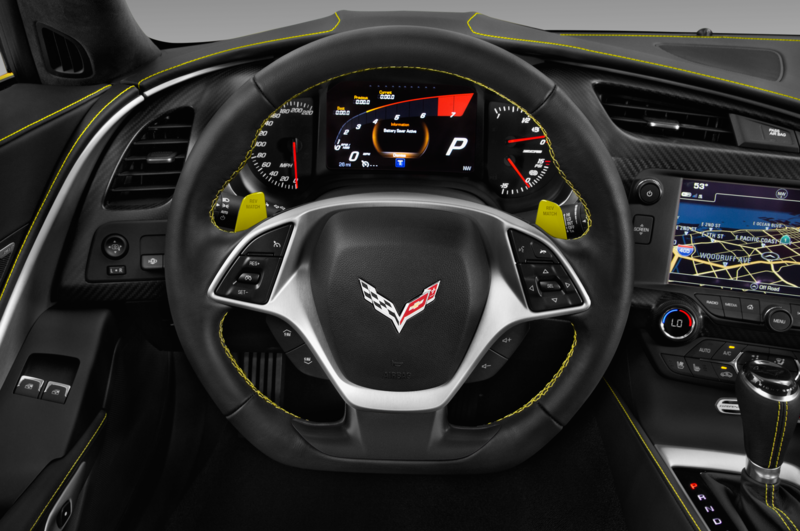 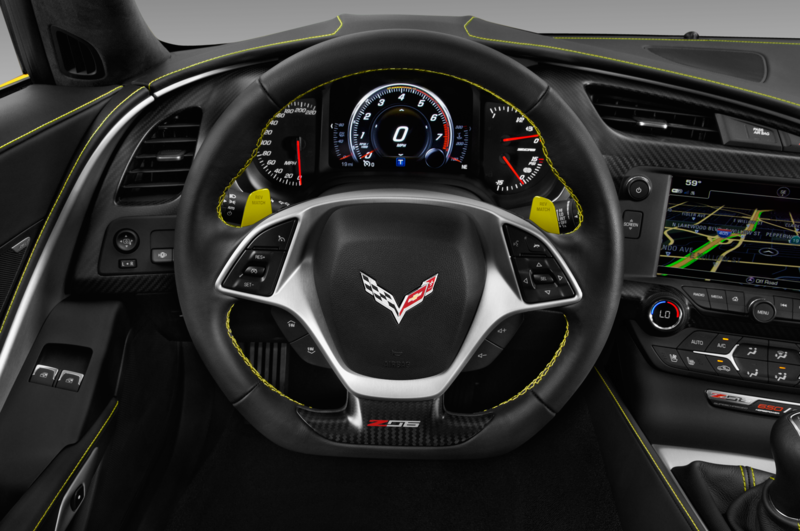 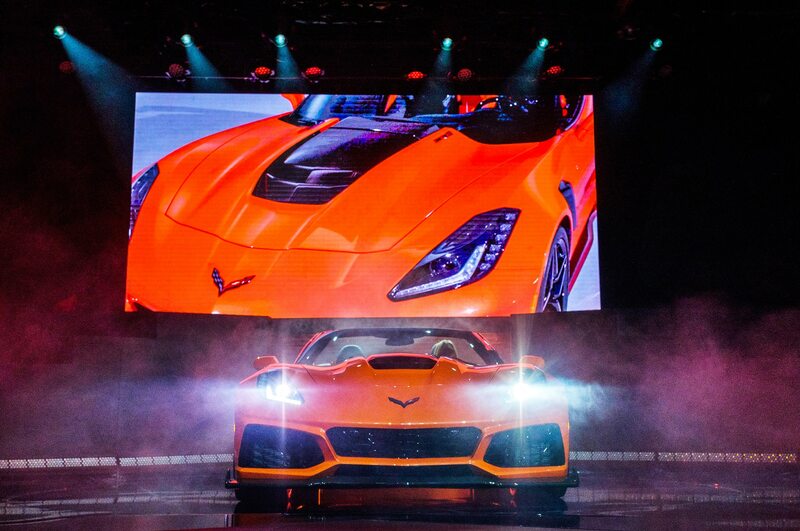 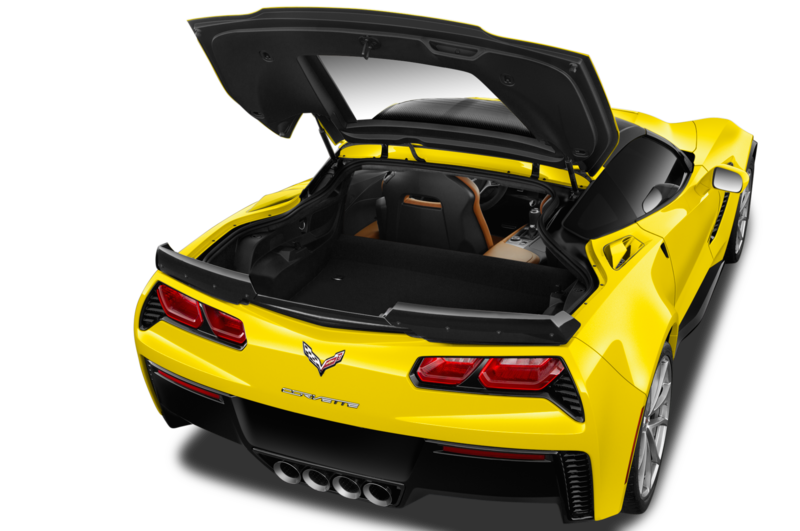 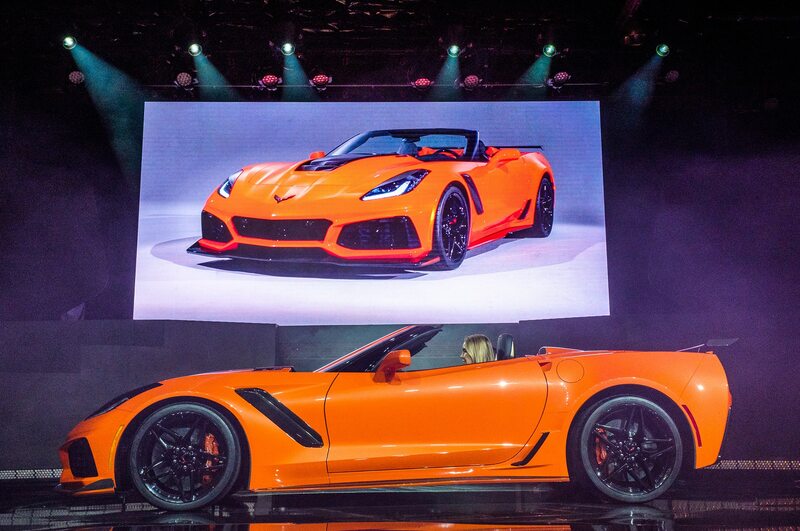 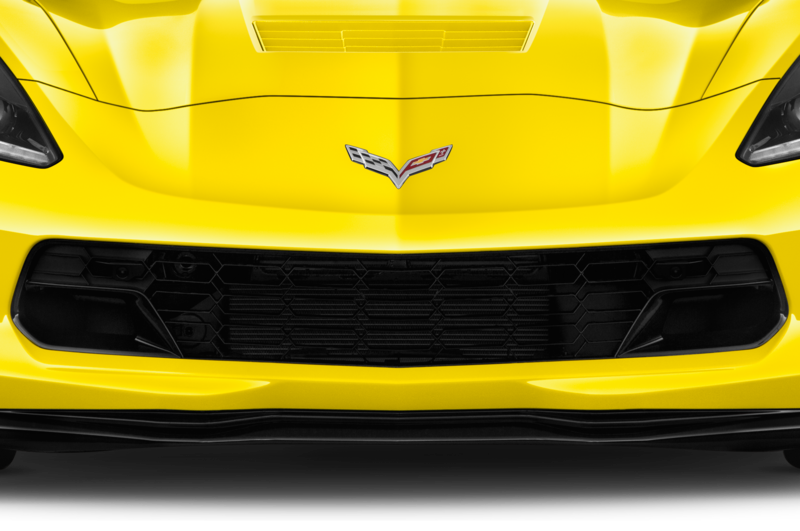 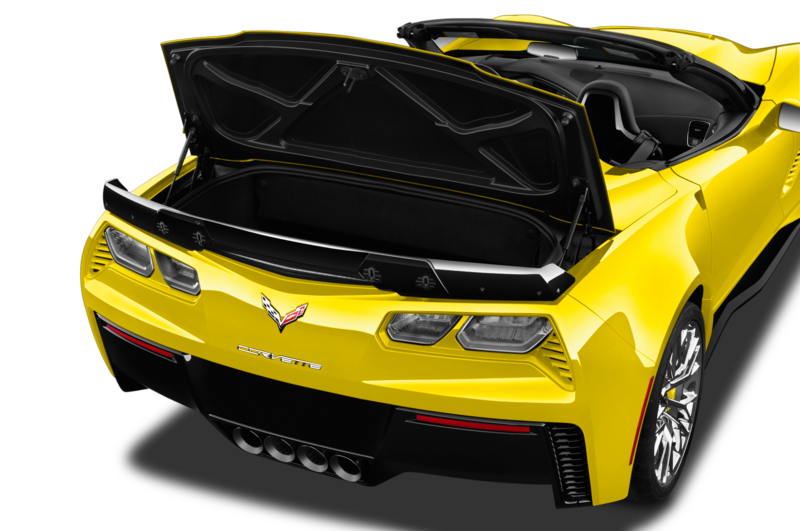 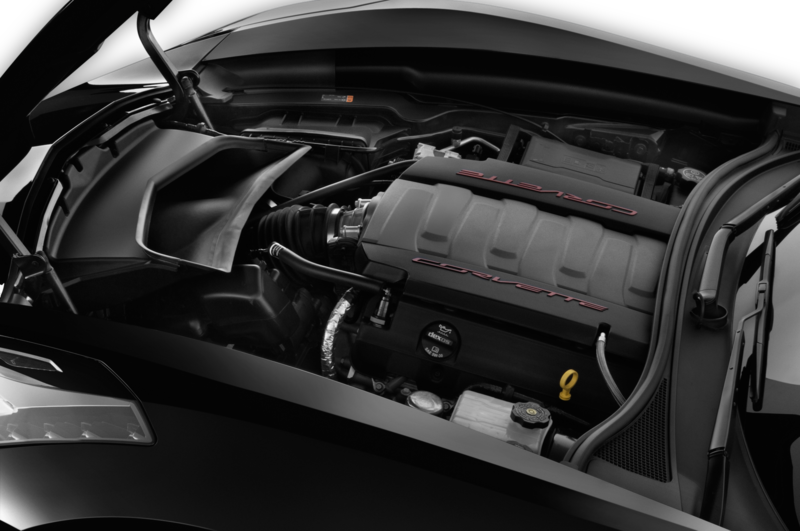 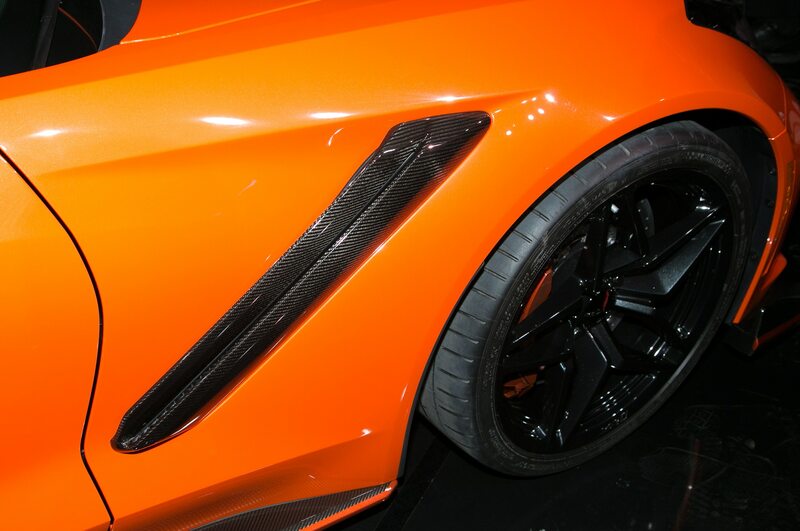 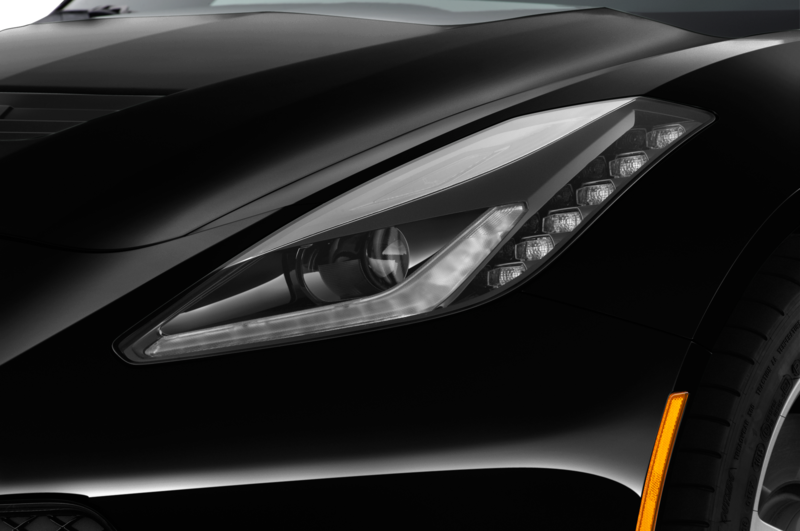 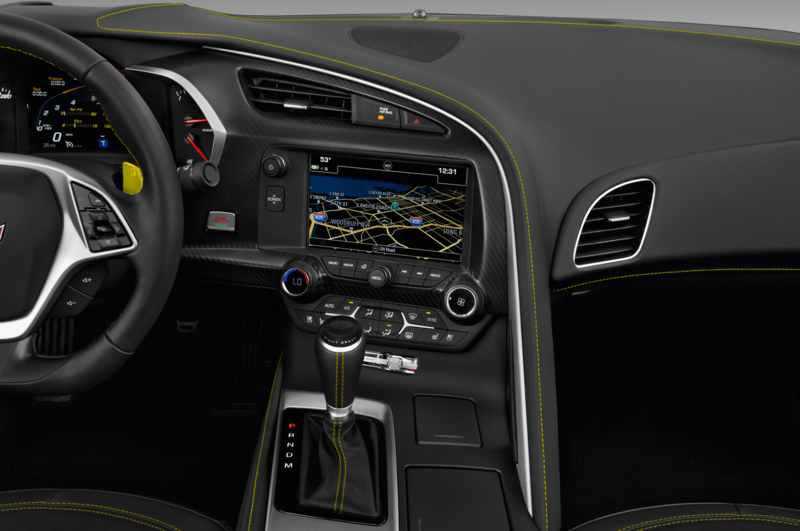 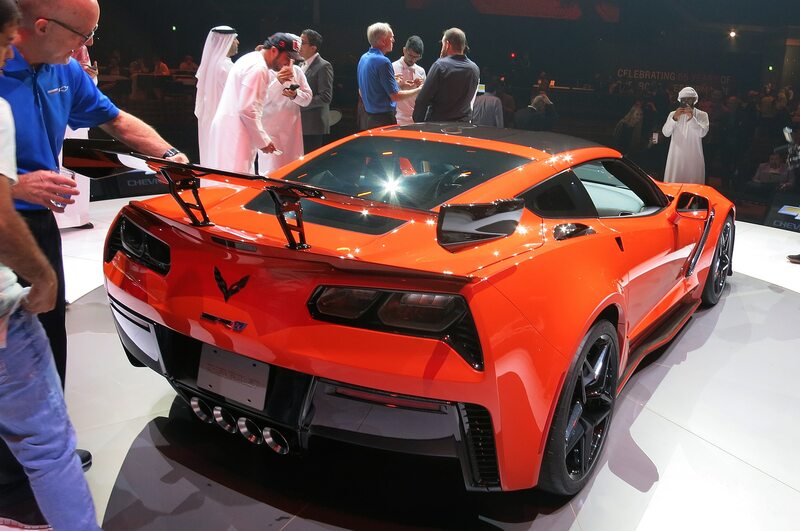 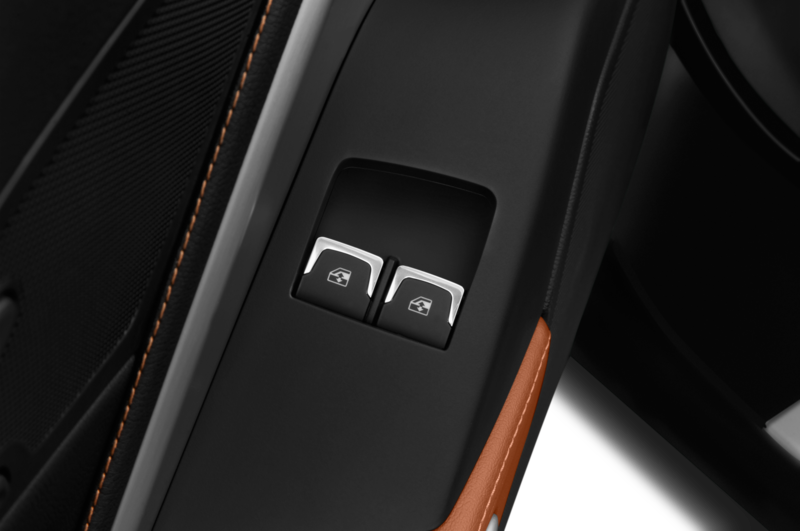 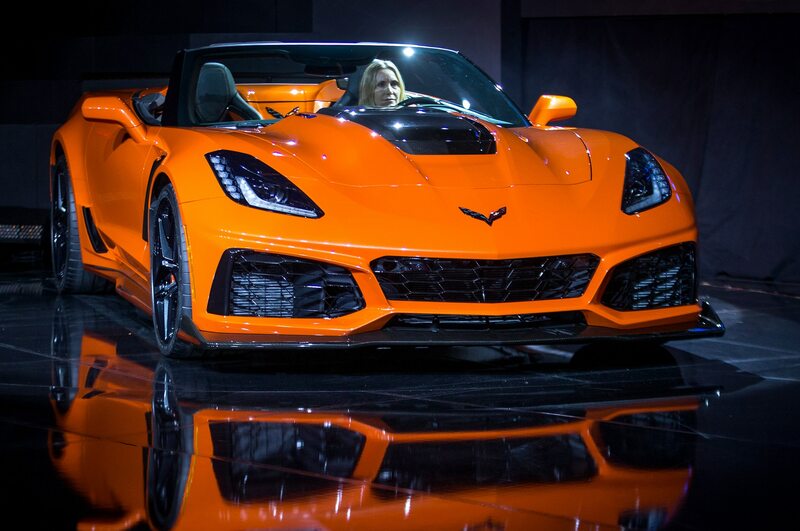 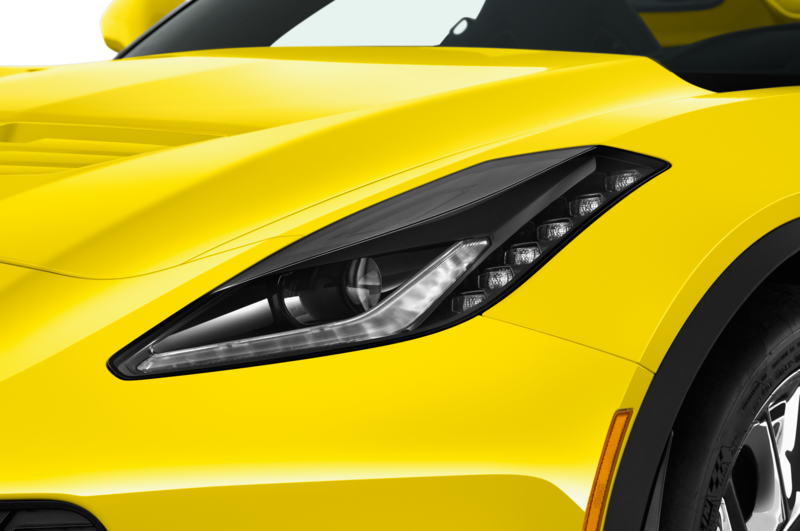 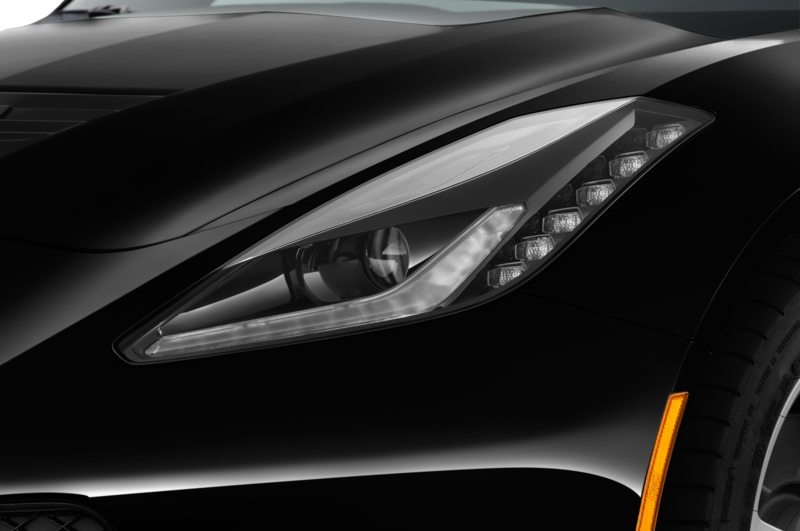 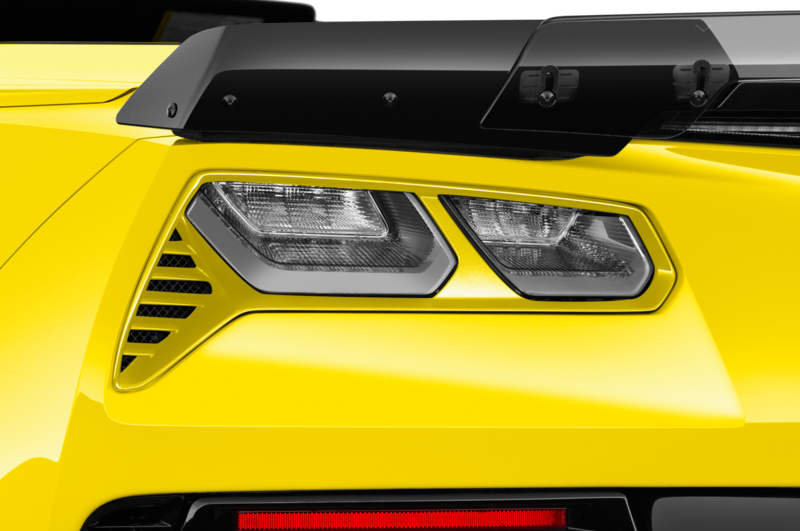 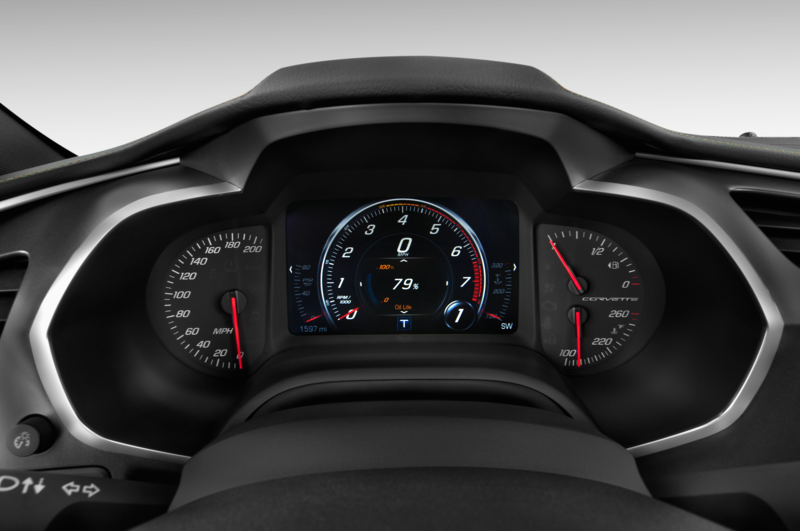 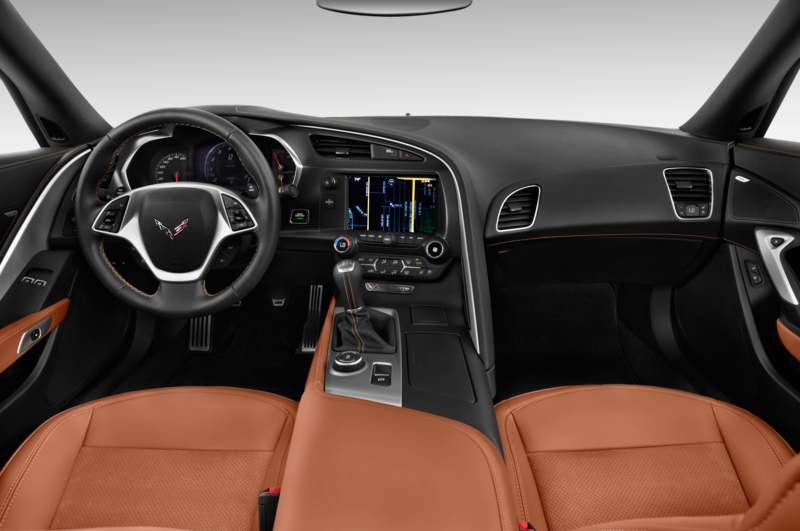 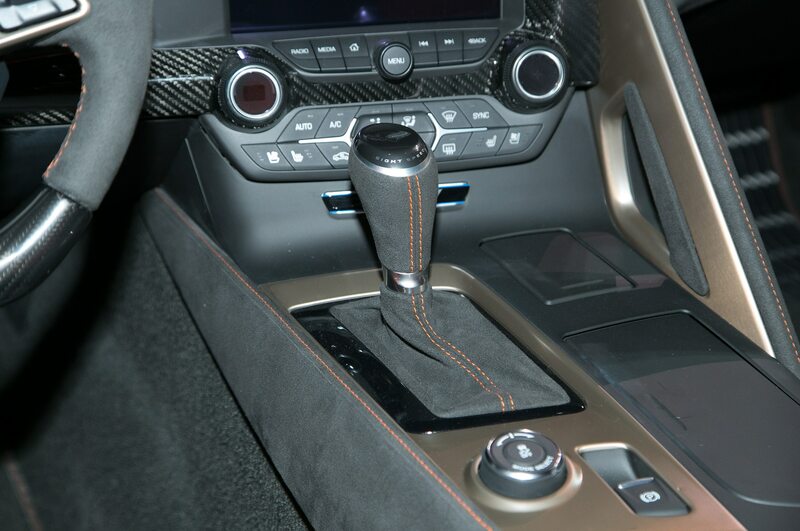 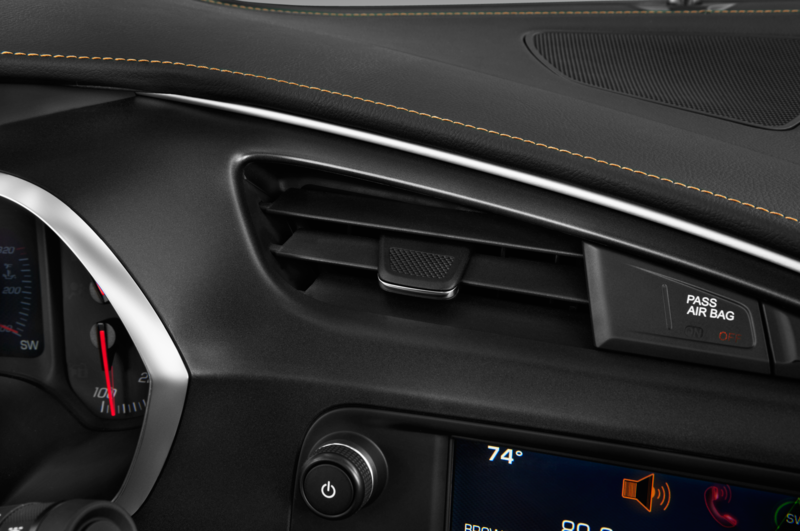 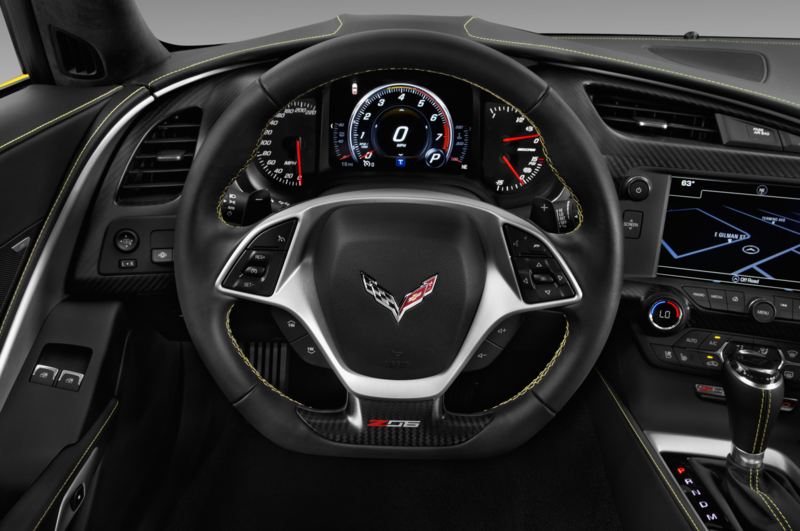 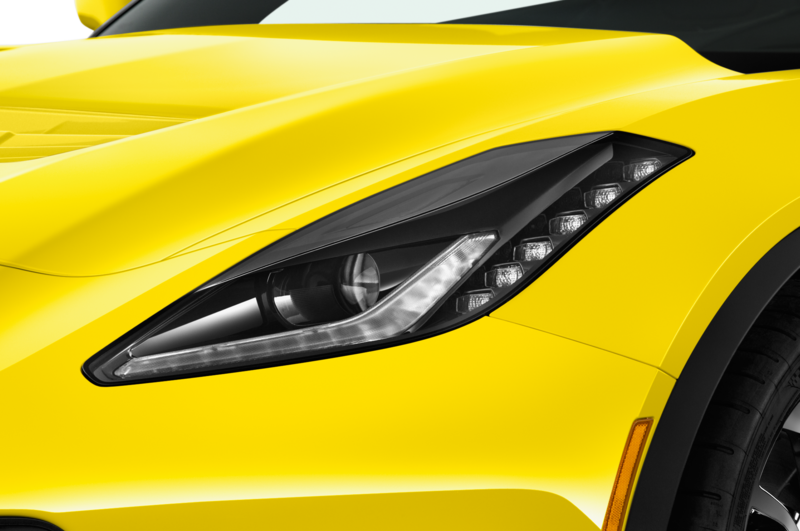 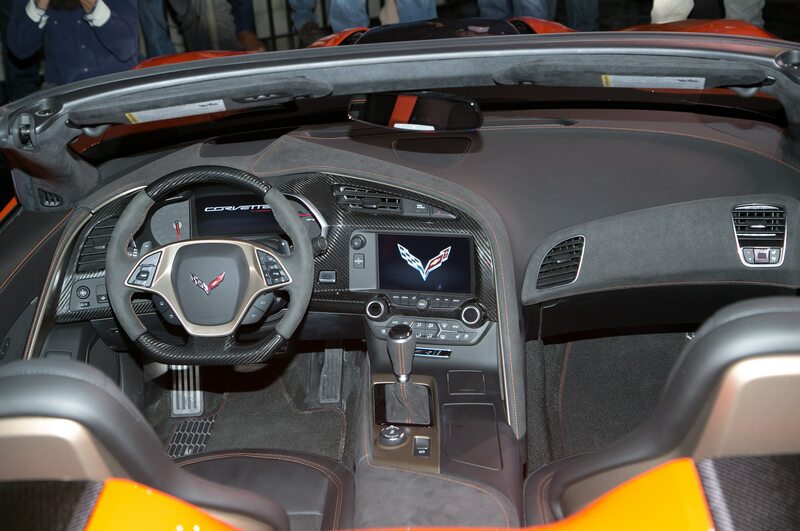 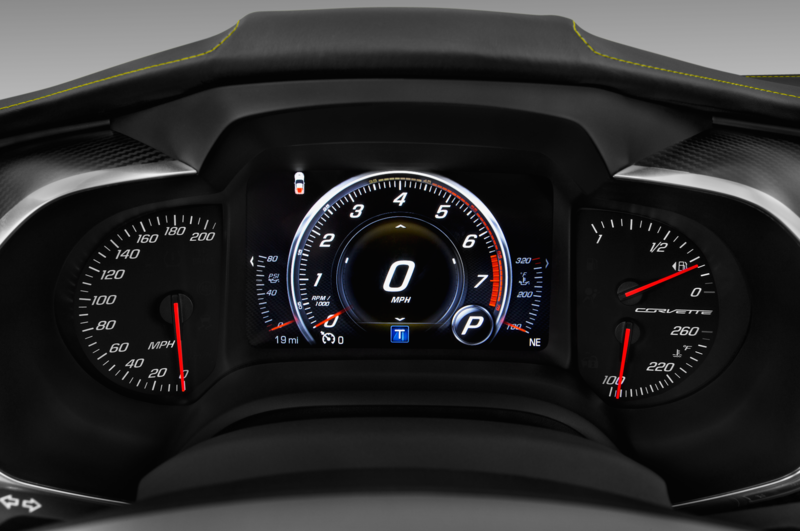 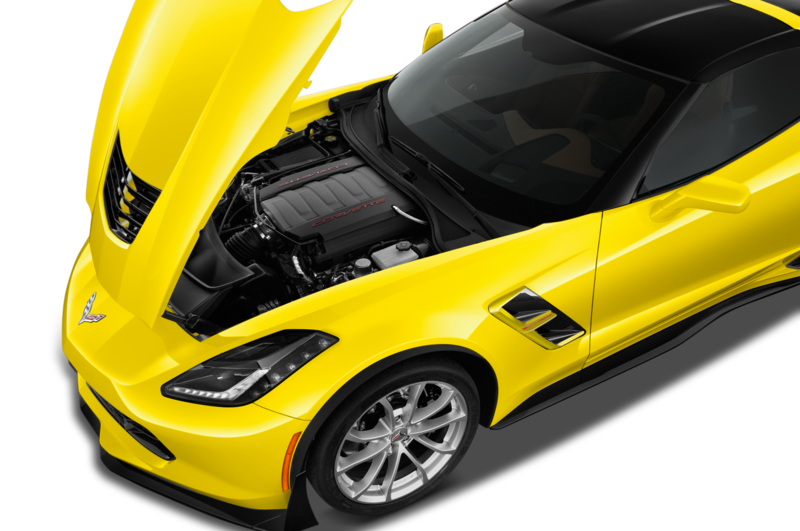 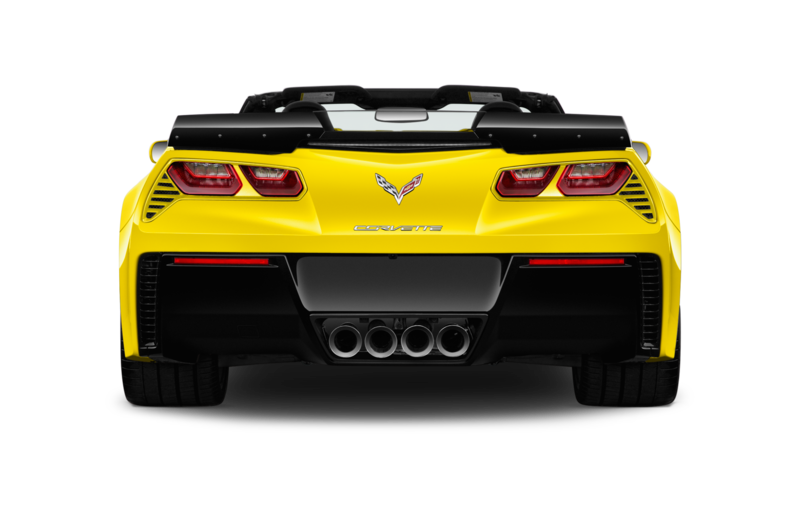 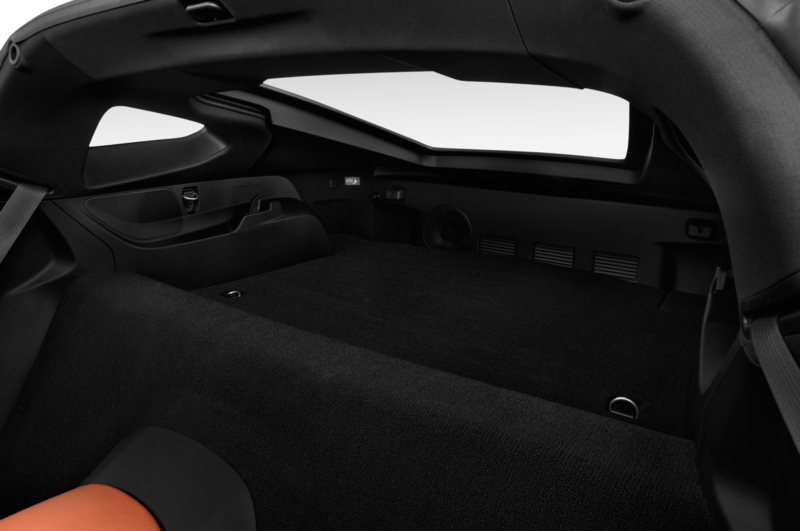 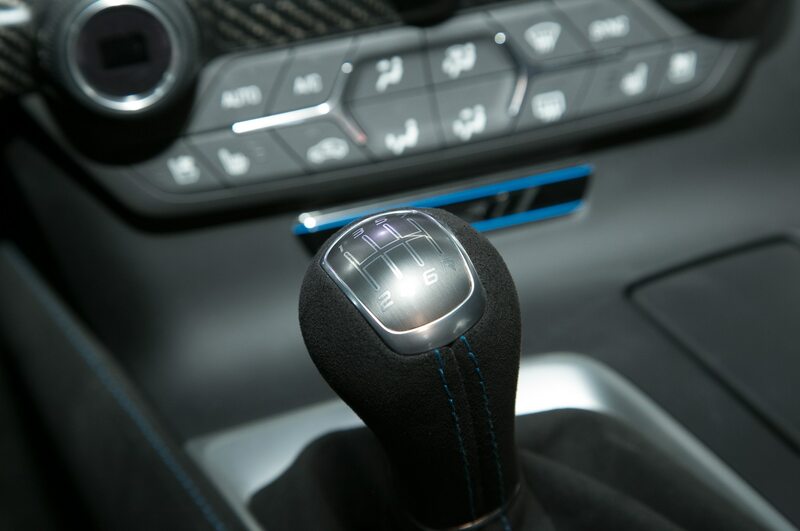 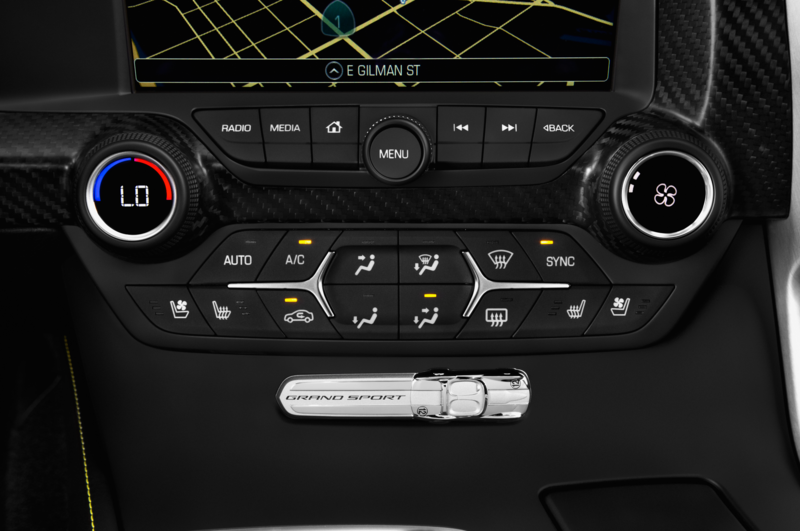 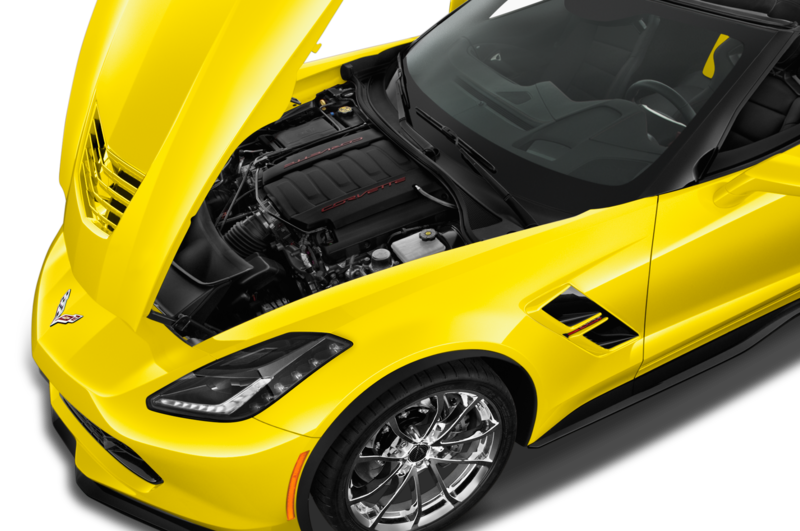 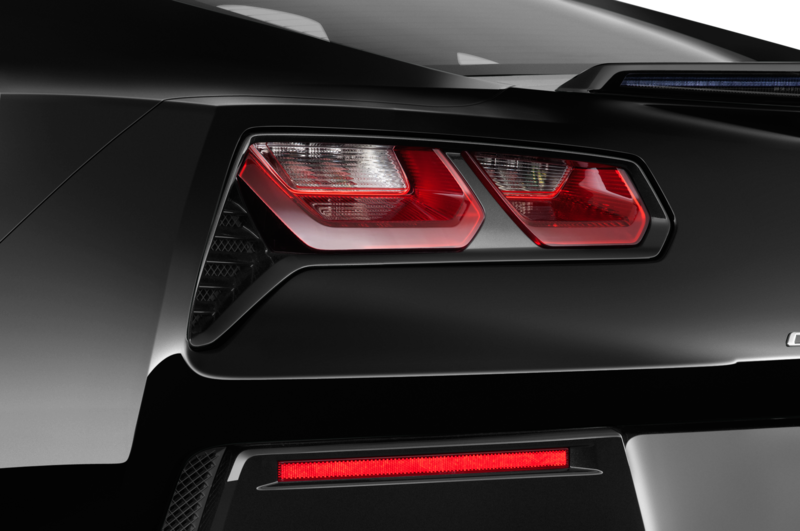 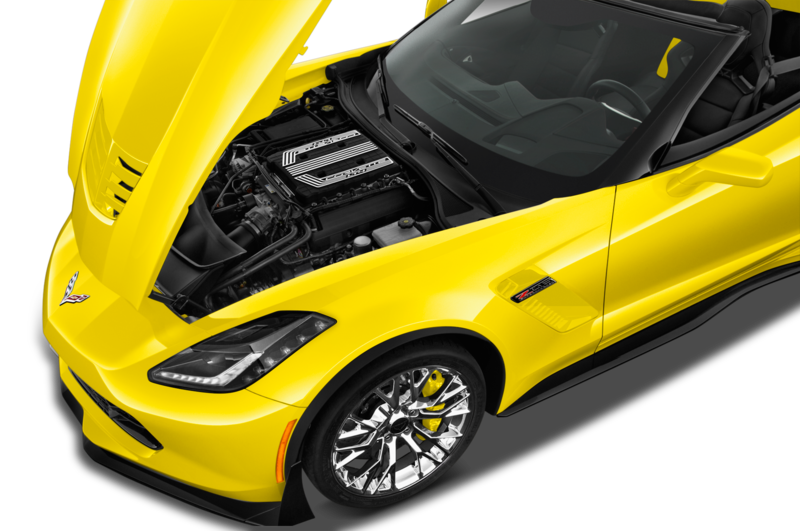 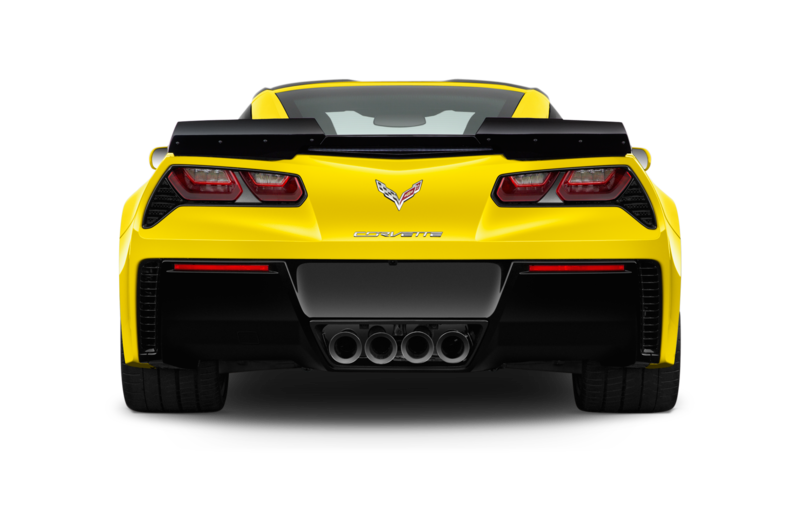 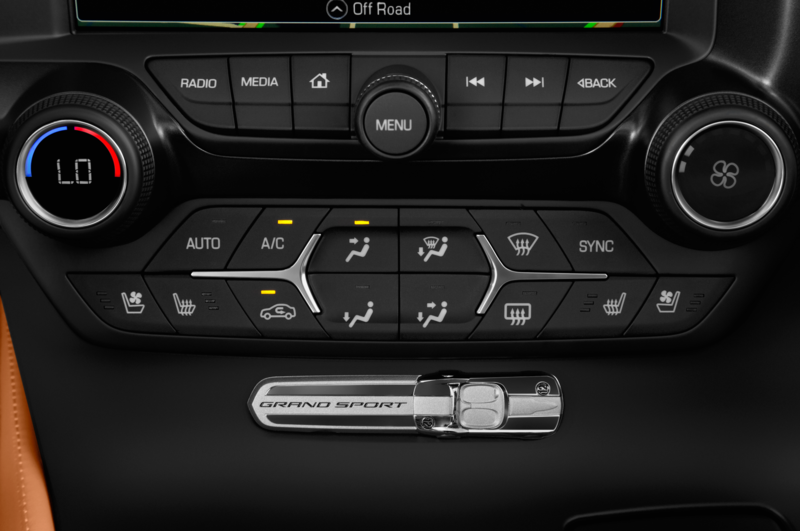 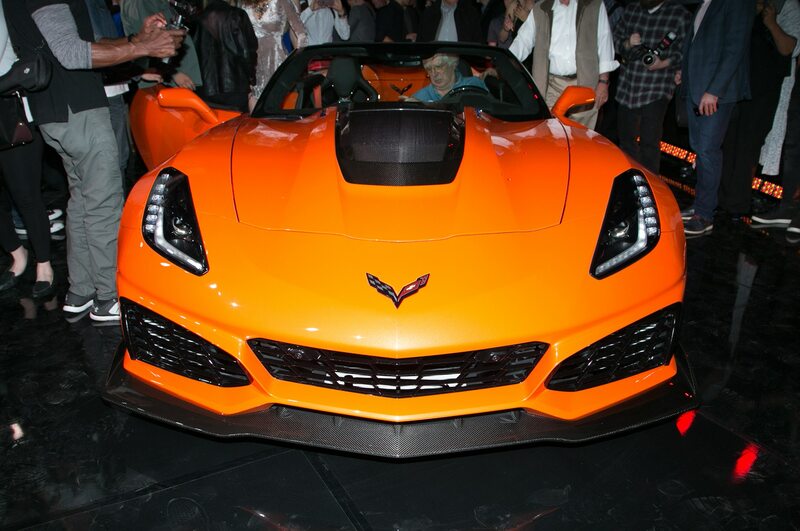 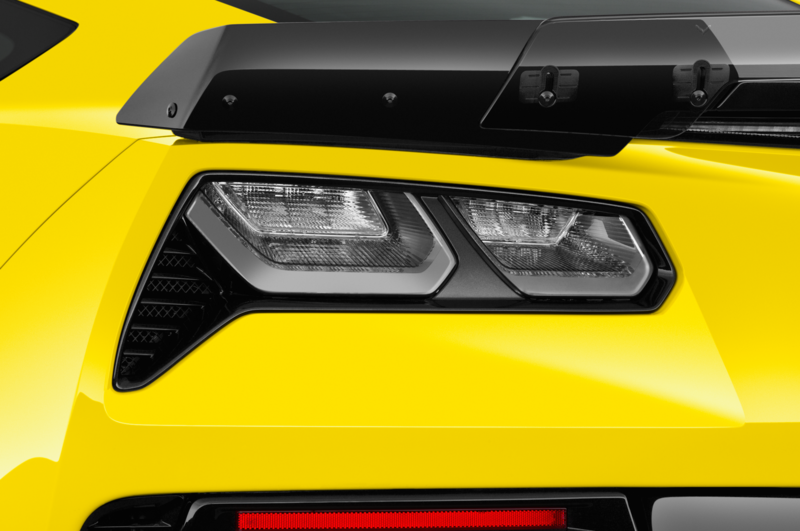 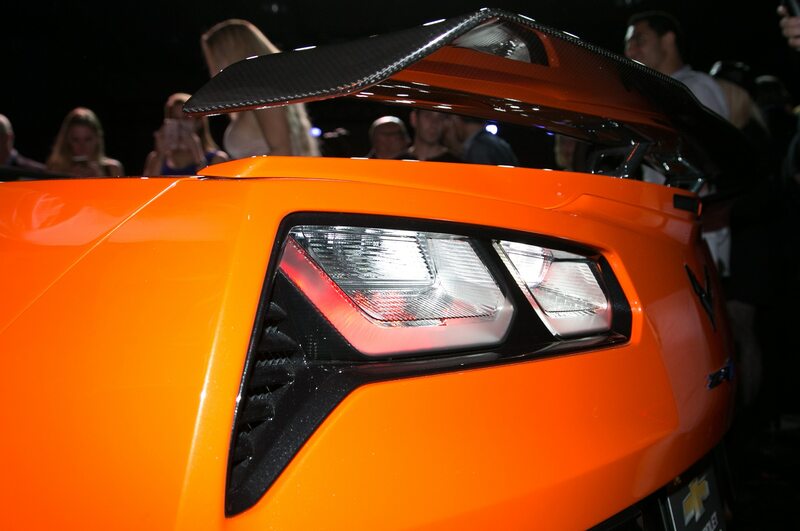 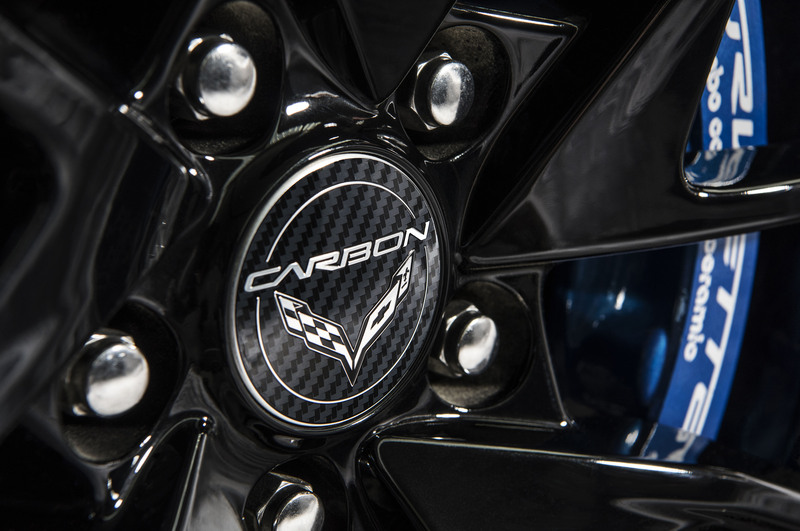 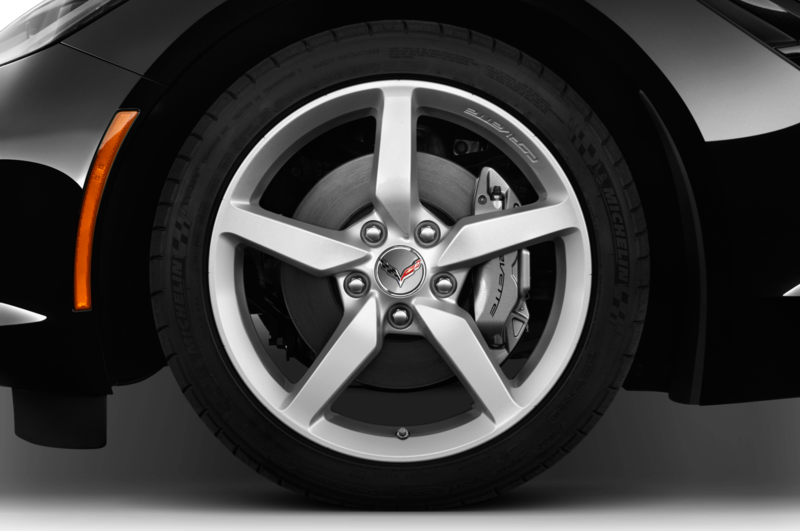 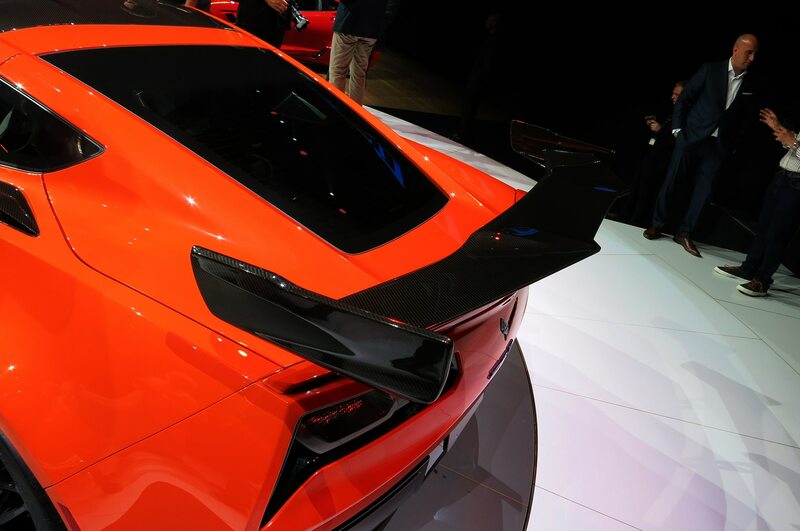 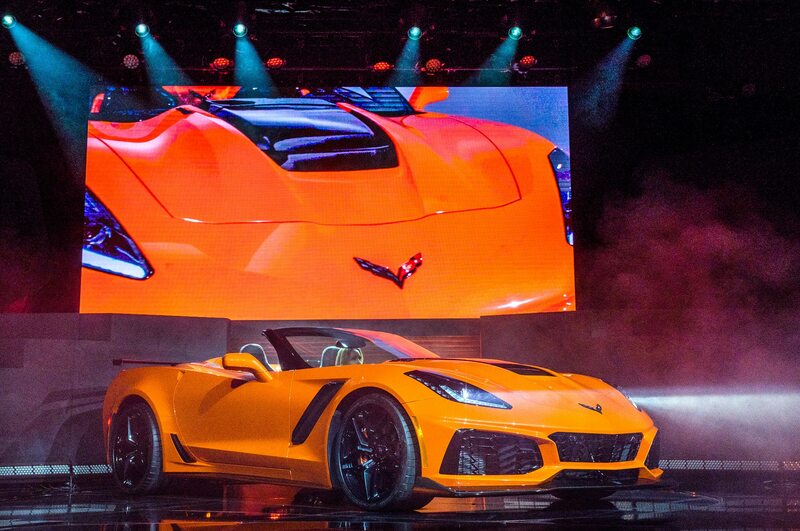 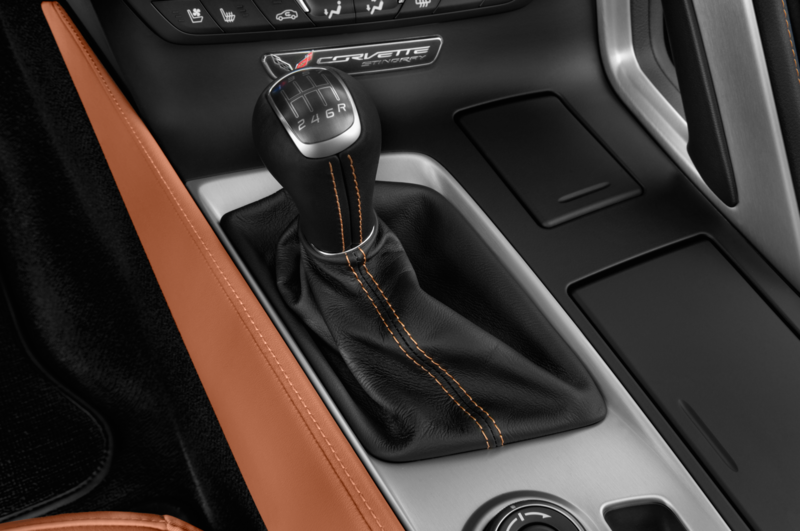 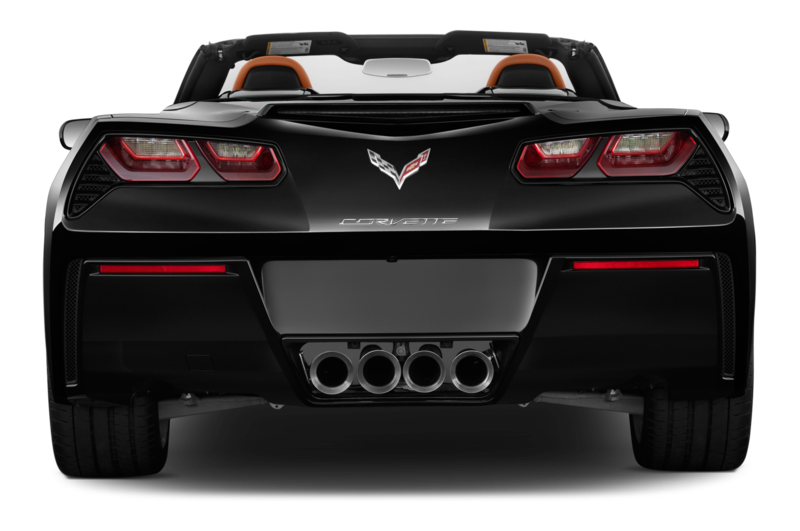 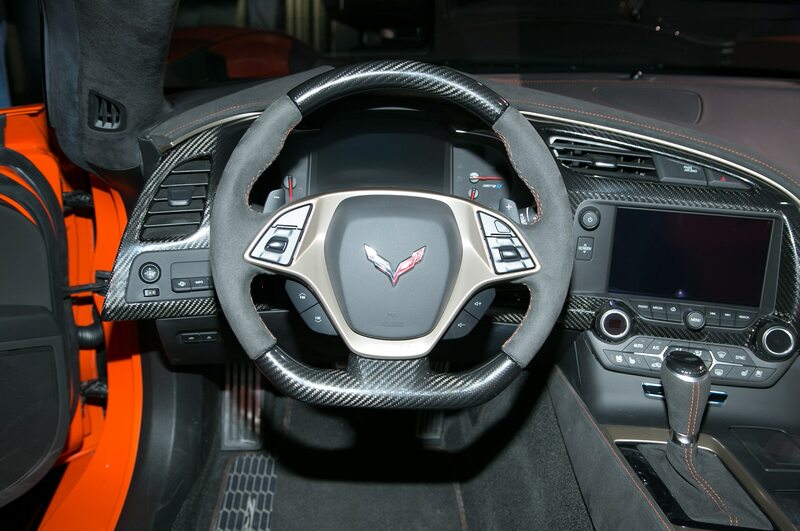 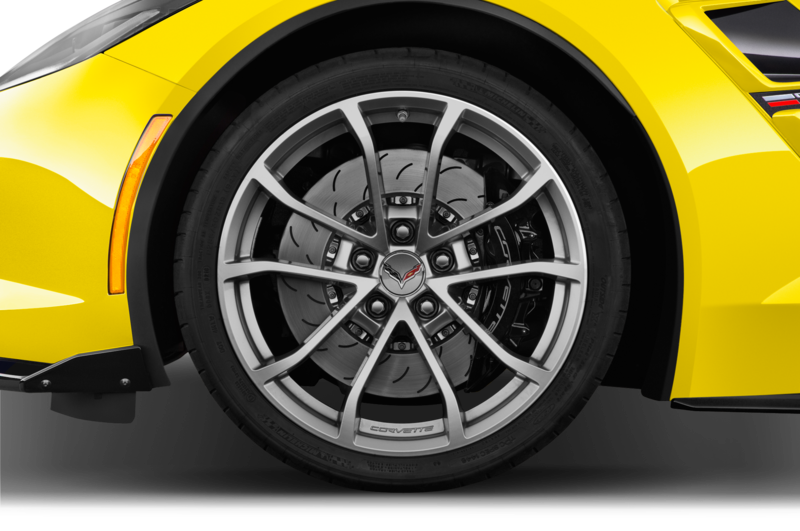 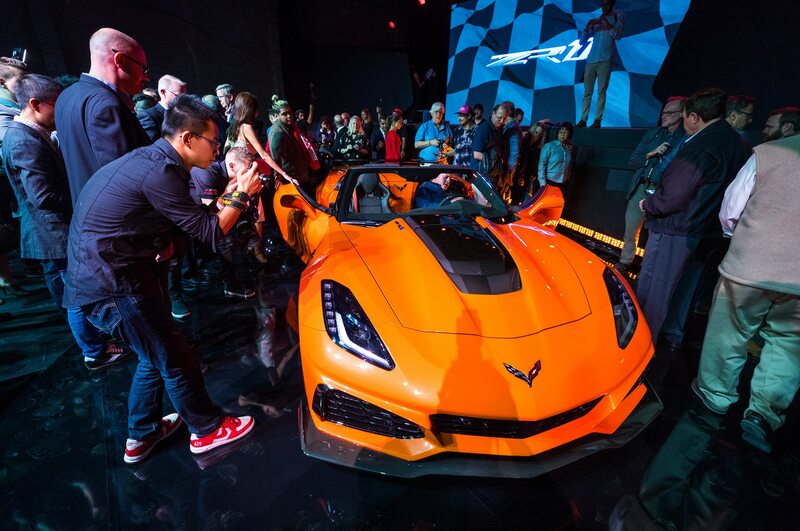 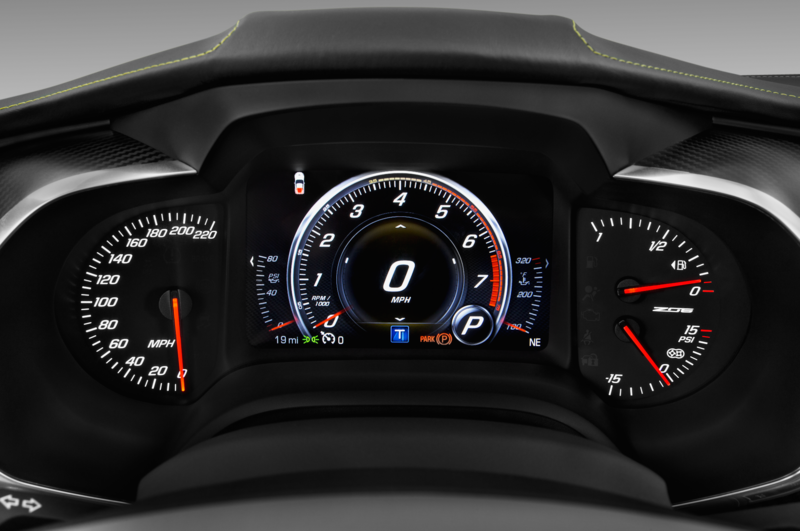 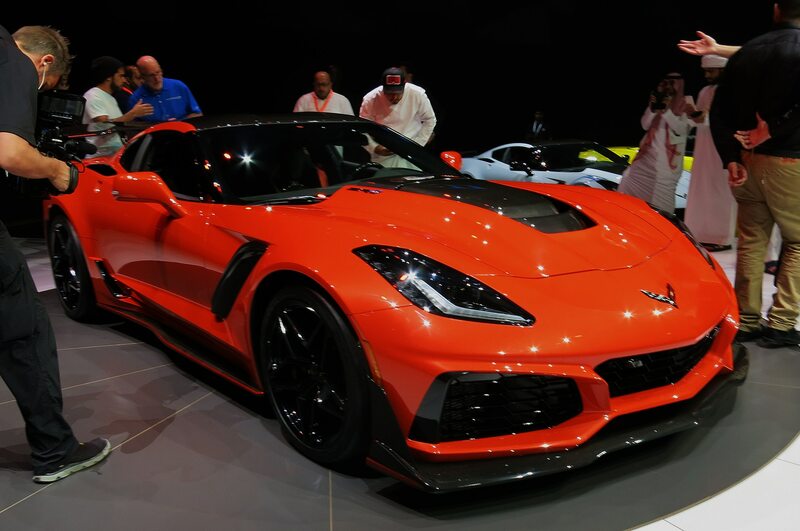 After what felt like years of buildup, Chevrolet finally revealed the Corvette ZR1 in November of last year. 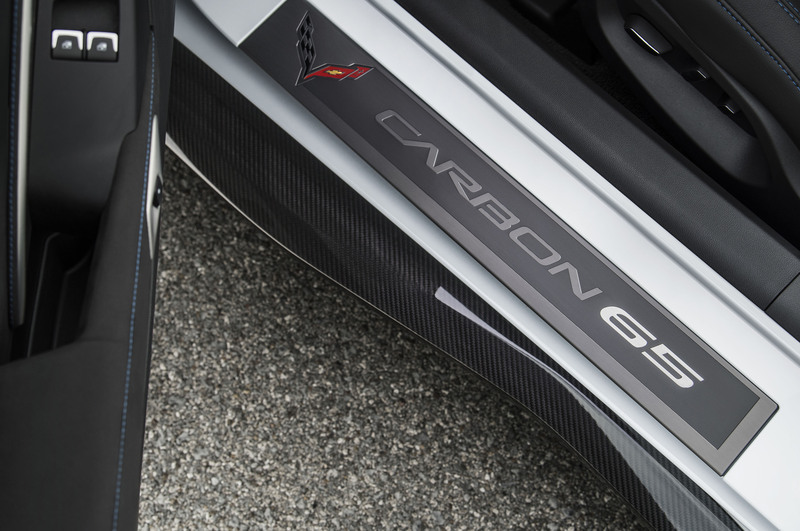 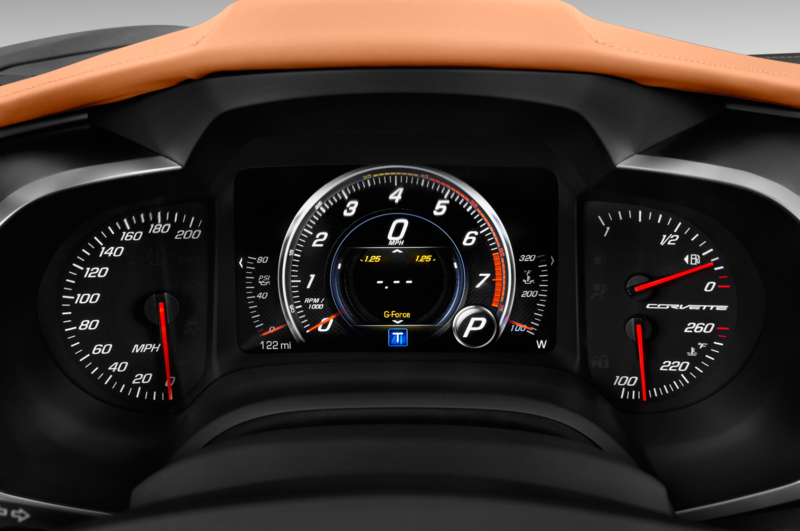 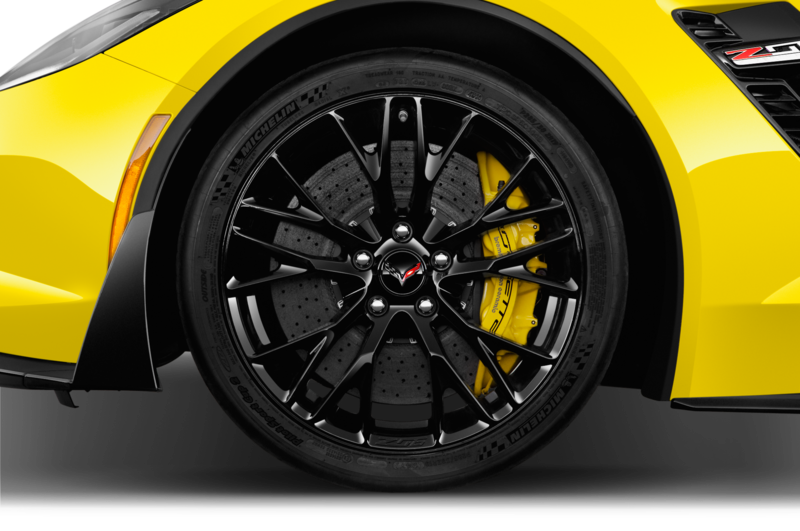 With 755 hp on tap and an extreme aero package, the ZR1 has already set a lap record at Virginia International Raceway. 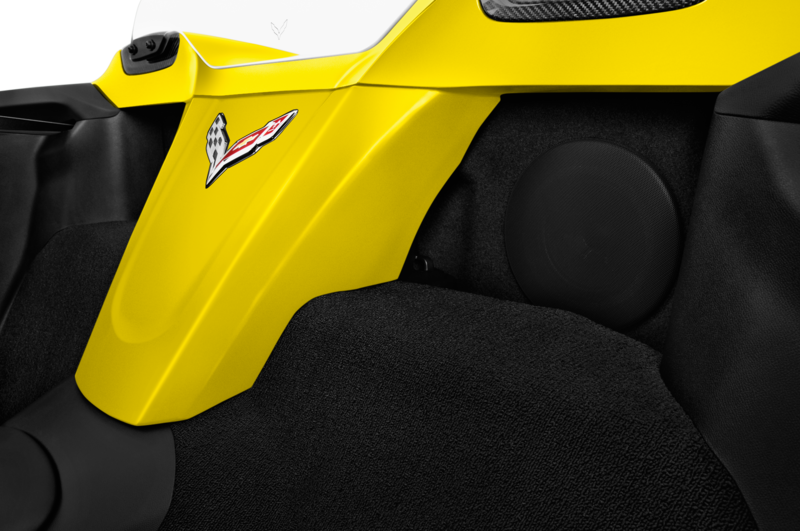 Based on our first ride impressions, we have a feeling that won’t be the last record it breaks. 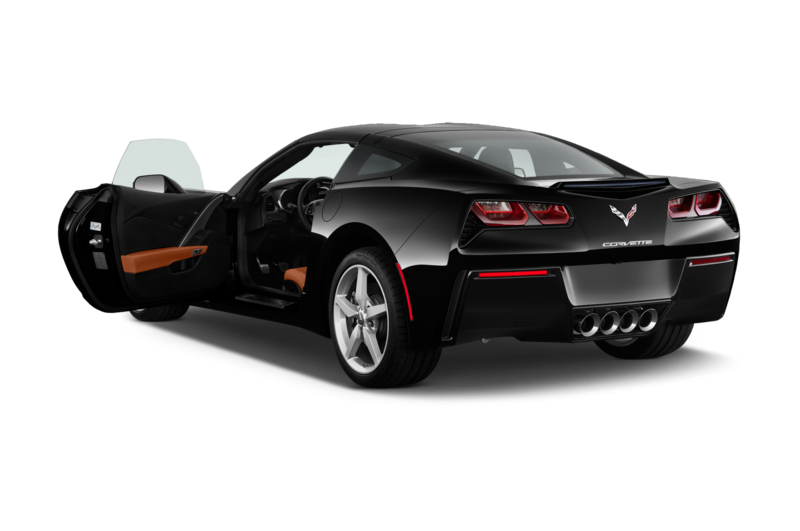 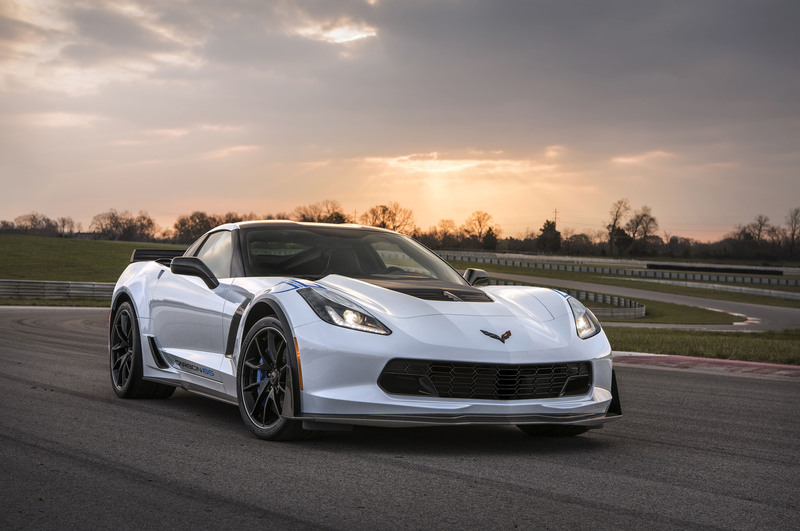 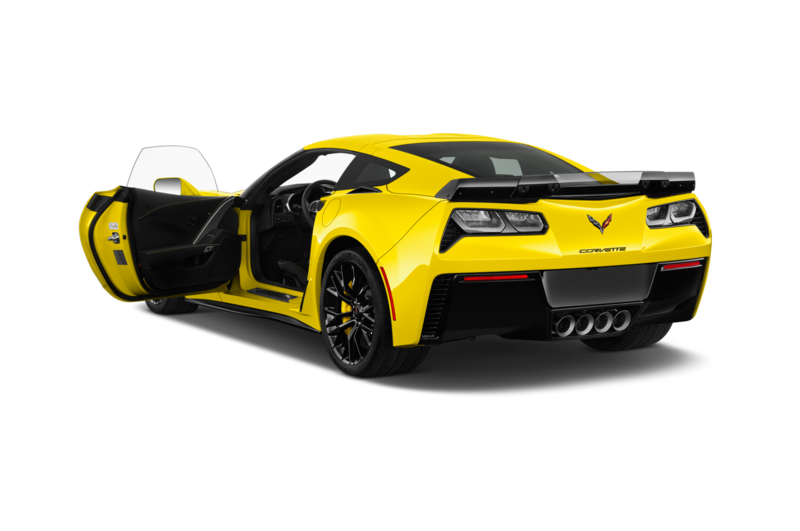 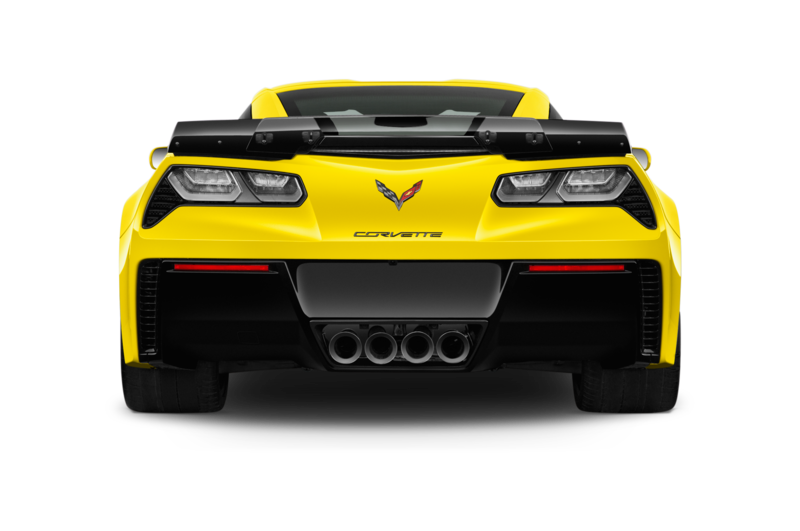 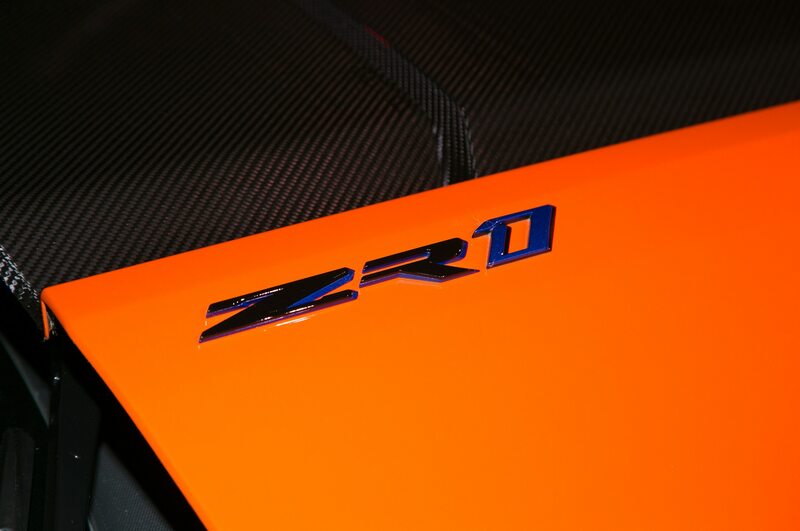 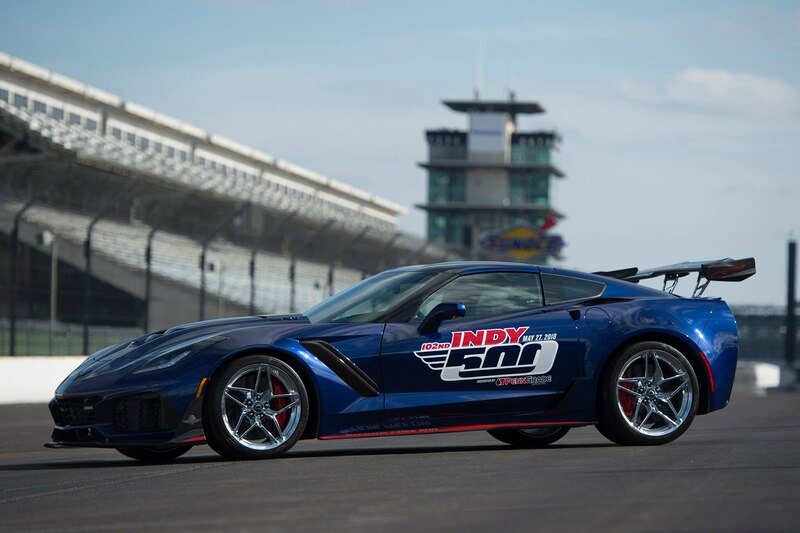 Next month, at the 102nd running of the Indianapolis 500, the ZR1 will also hit the track as the race’s official pace car. 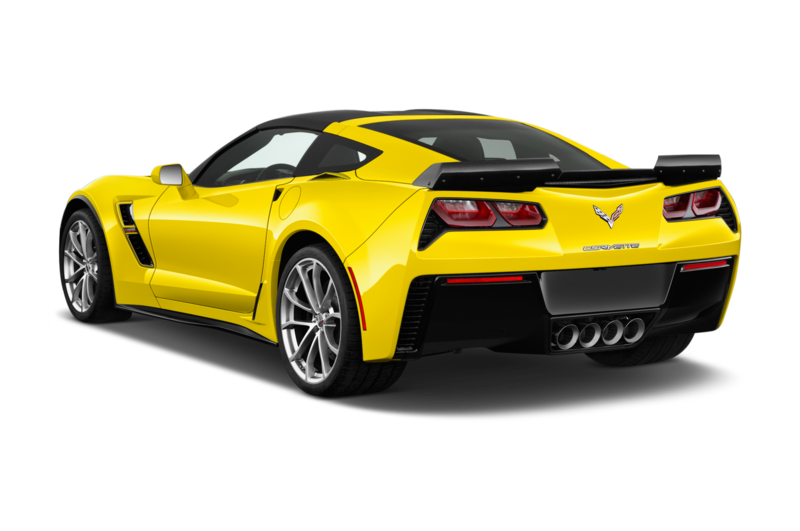 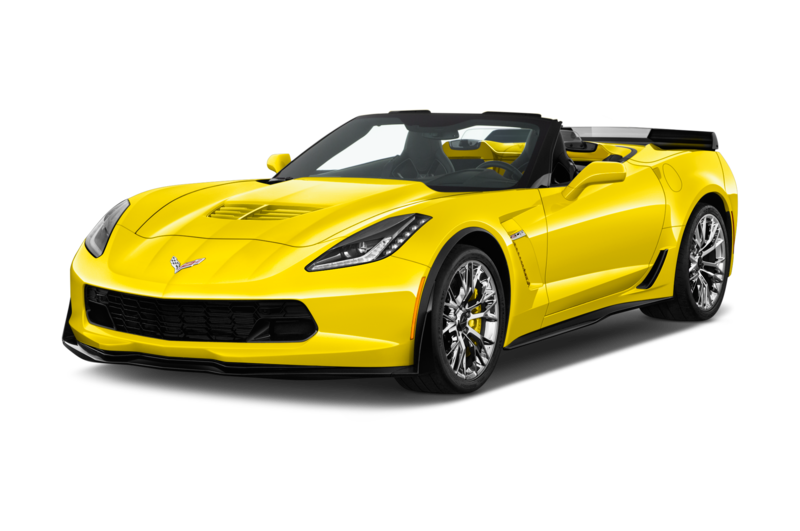 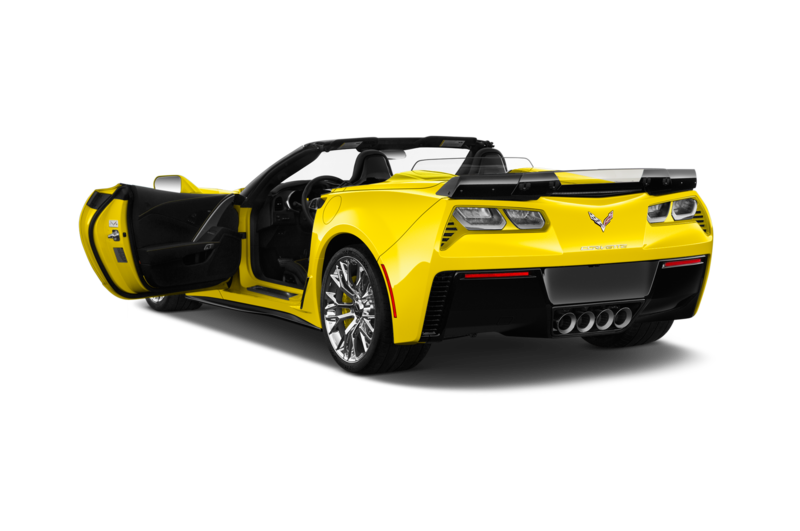 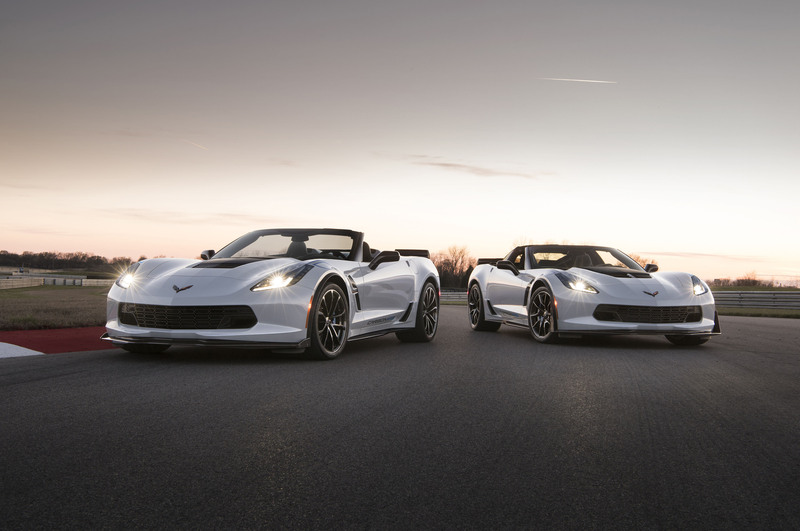 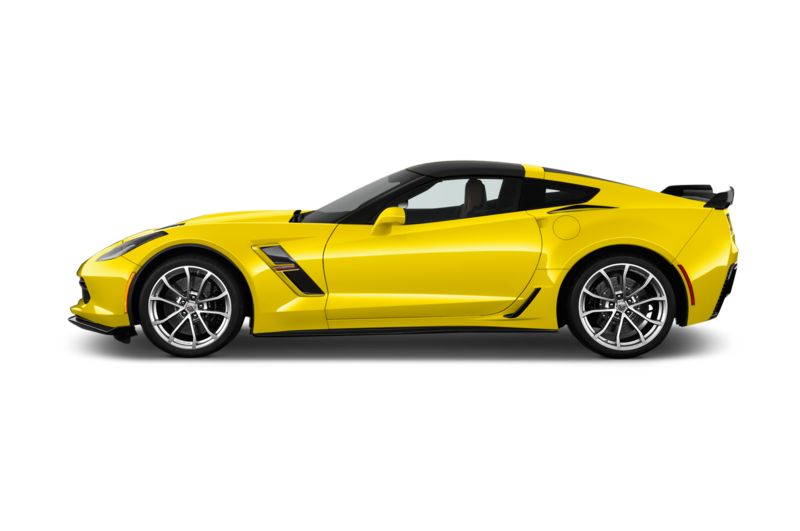 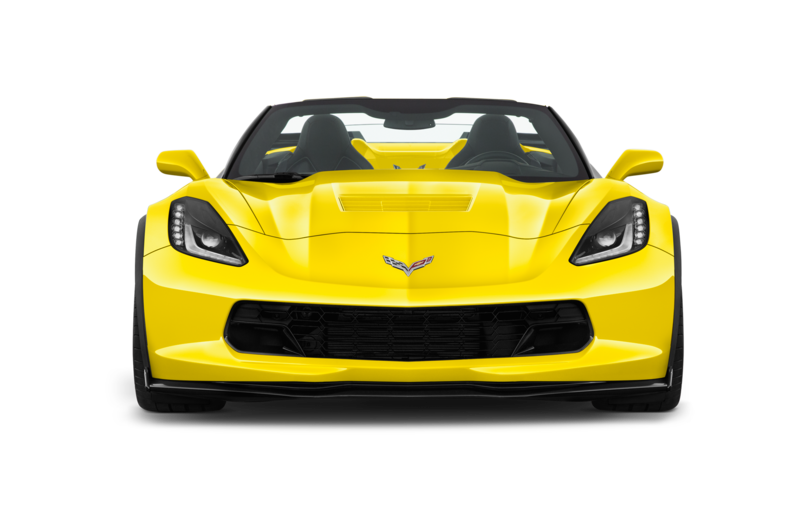 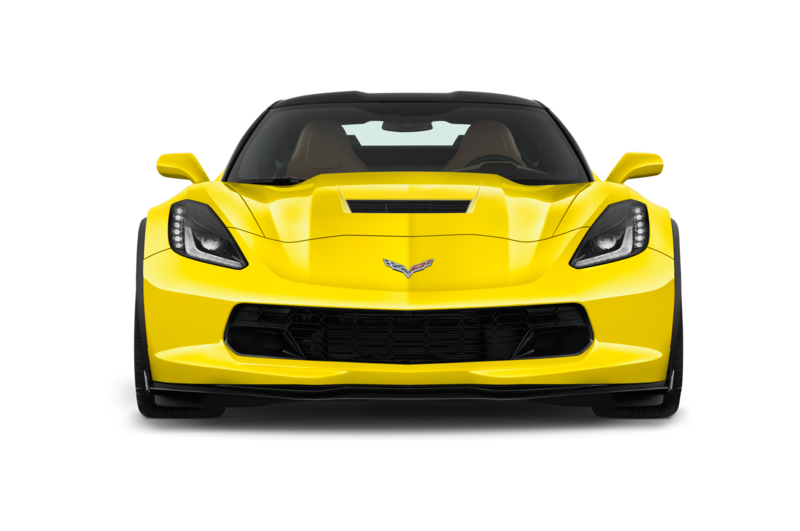 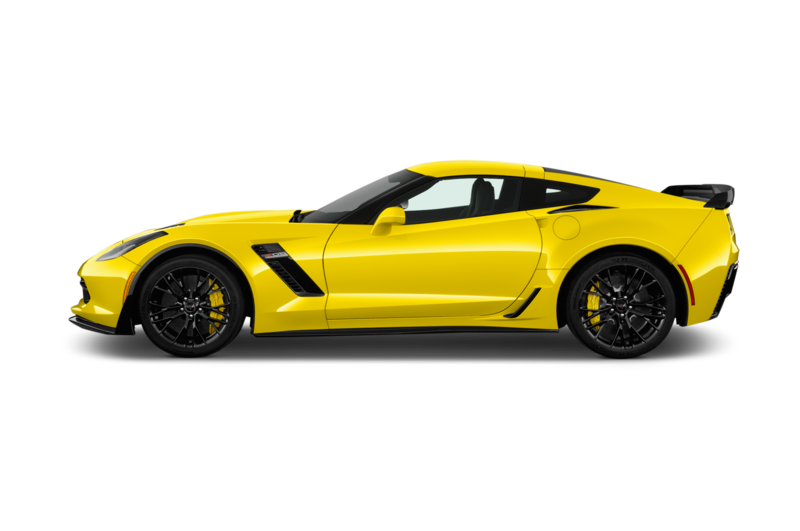 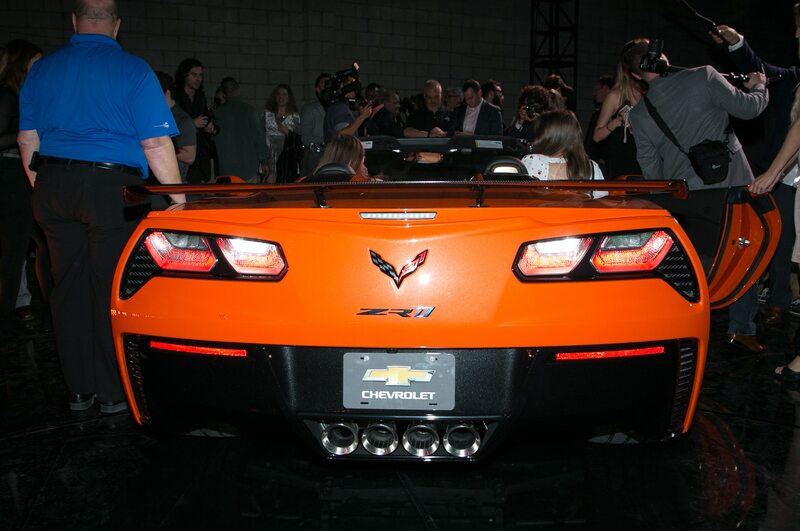 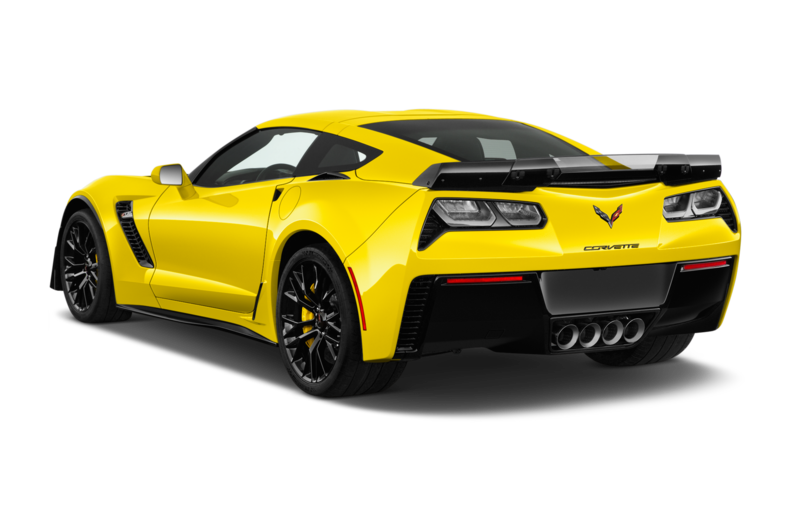 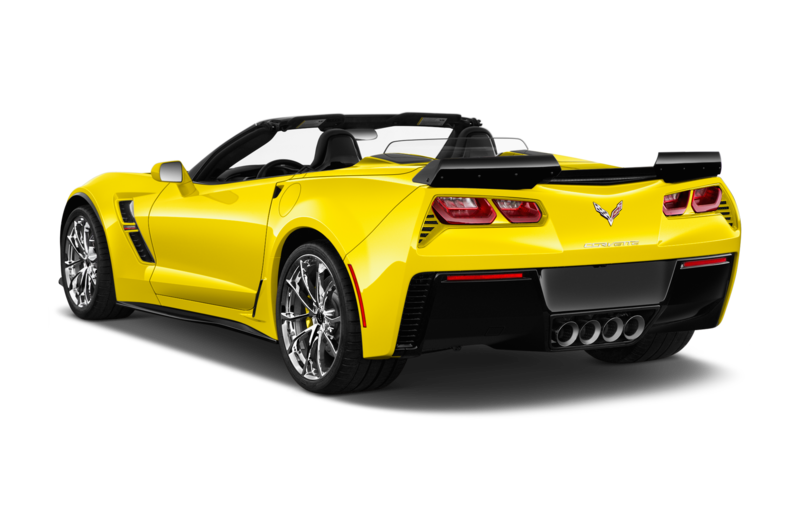 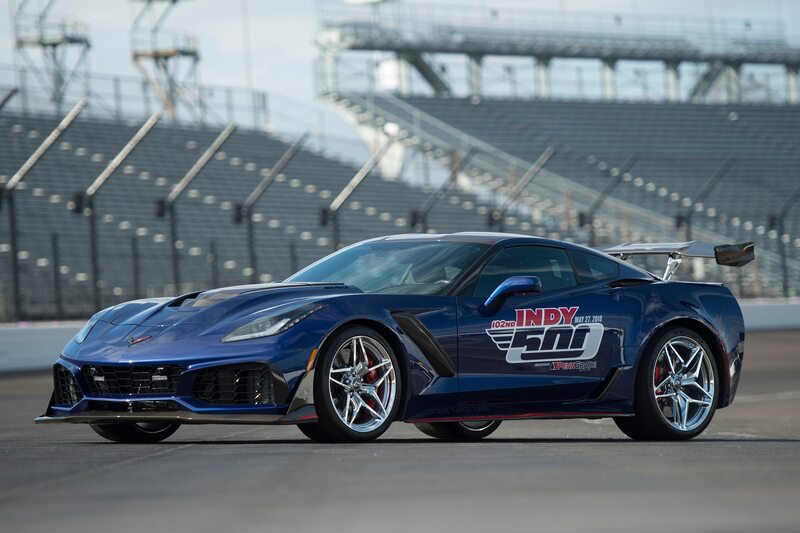 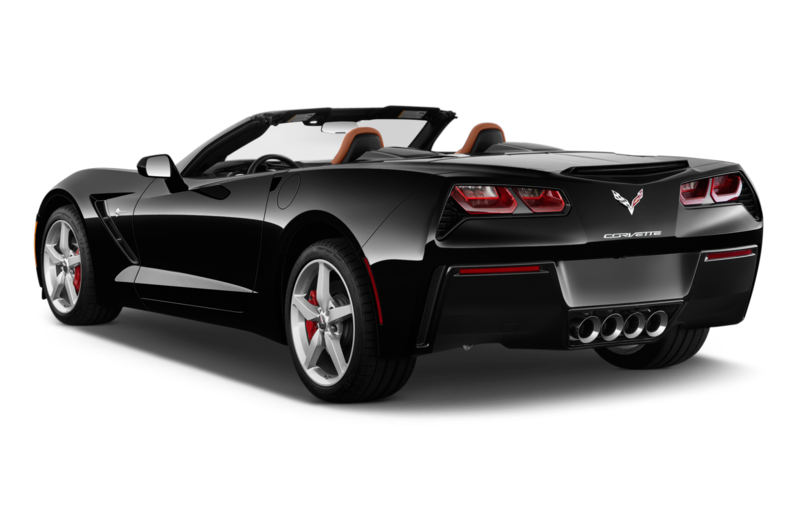 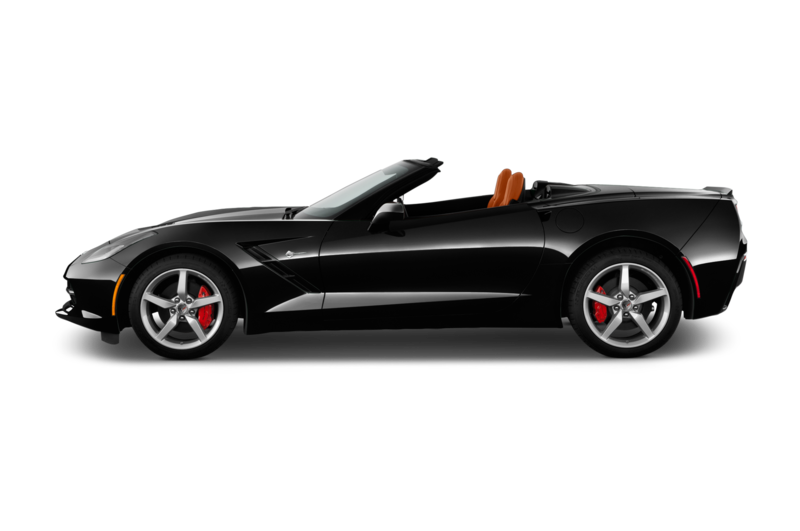 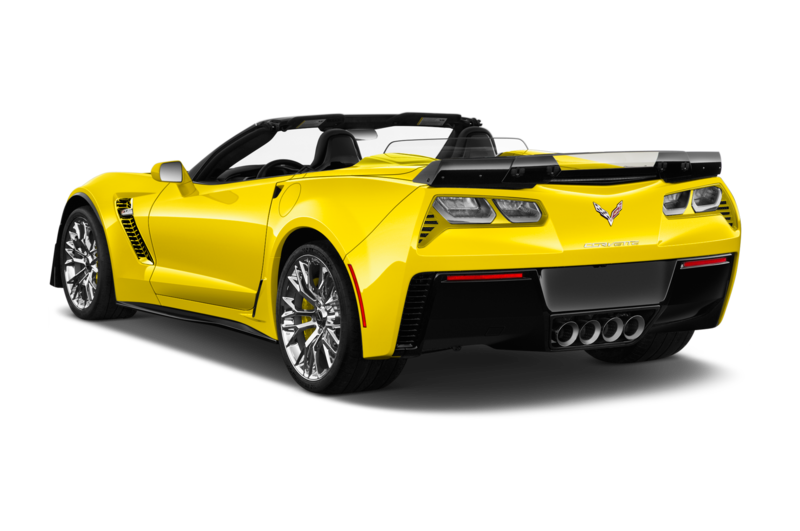 This will be the 15th time a Corvette has been the Indy 500’s pace car and the 29th time a Chevy has had the honor. 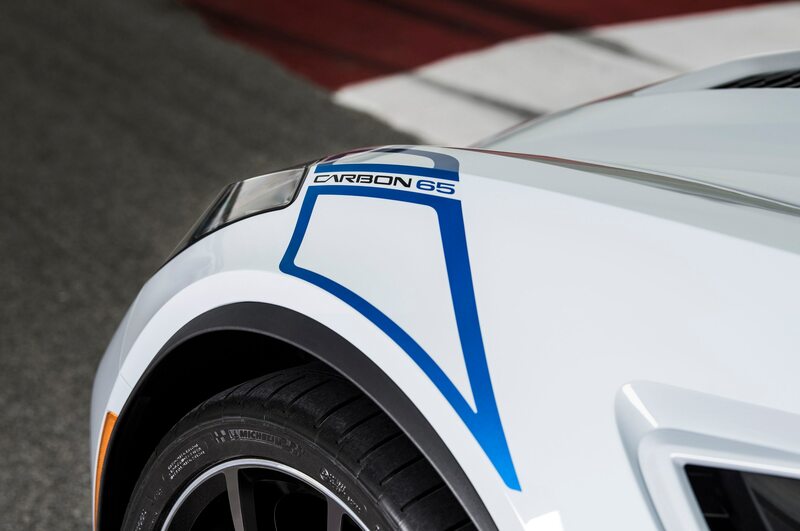 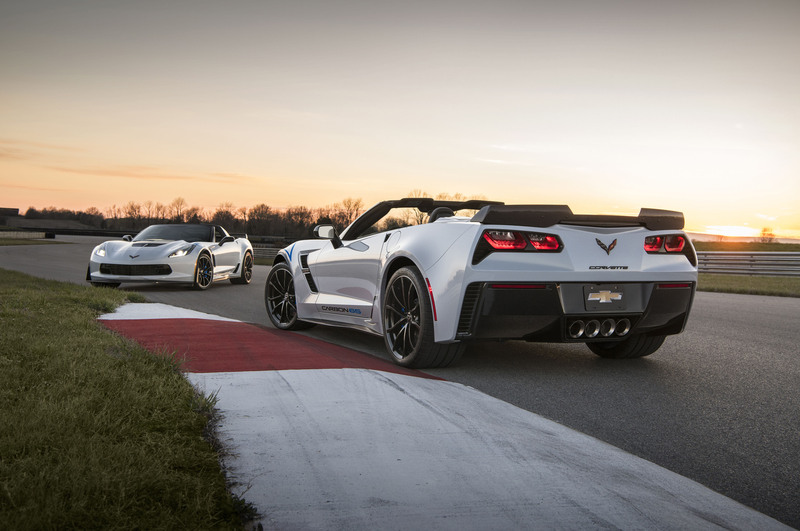 Last year, a Corvette Grand Sport paced the race. 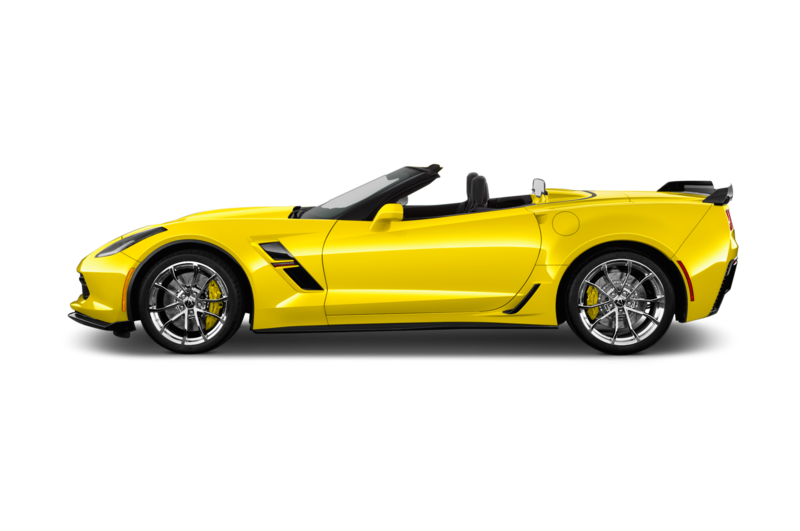 The bowtie brand’s history supplying pace cars for the race dates back to 1948 when a Fleetmaster Six convertible led the pack. 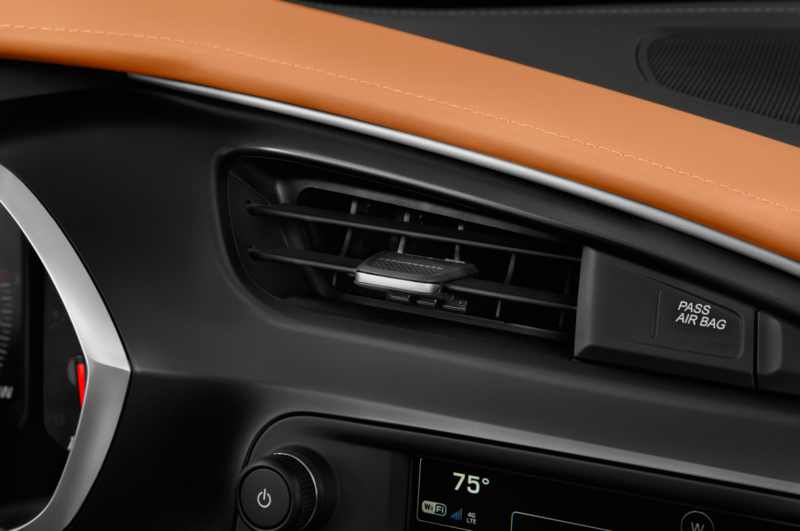 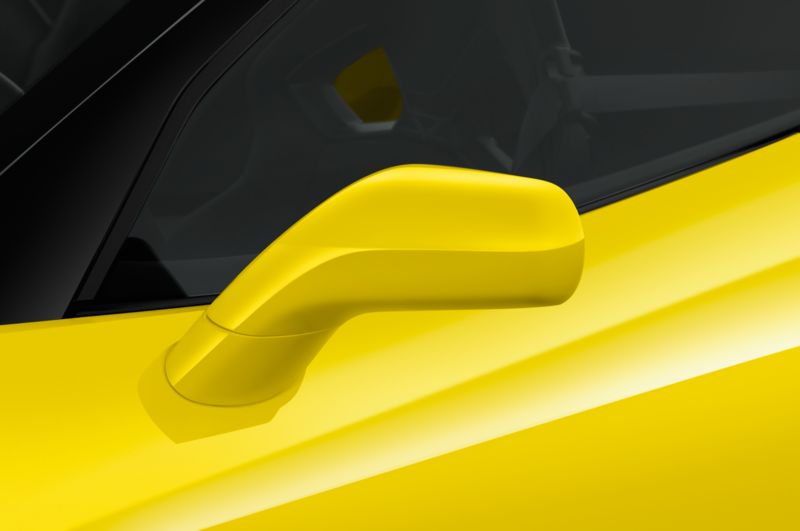 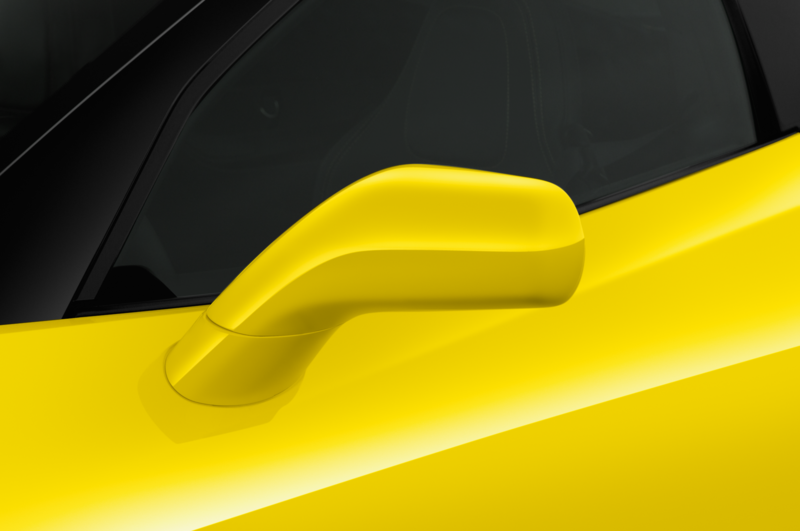 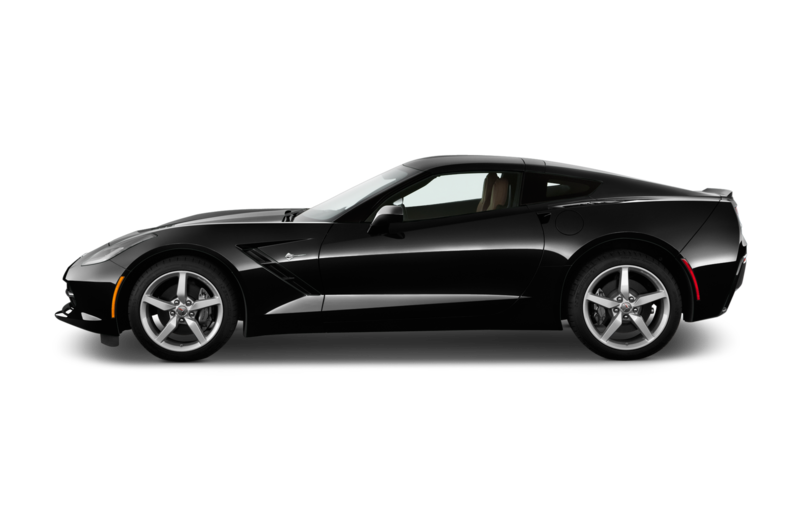 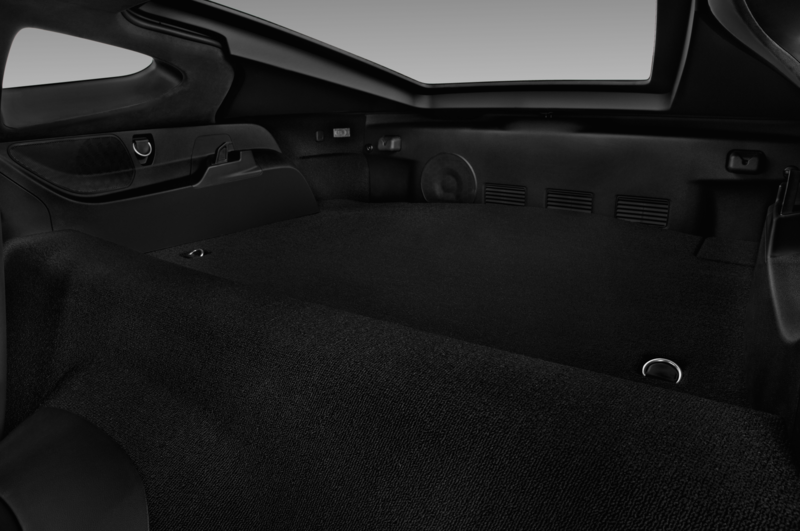 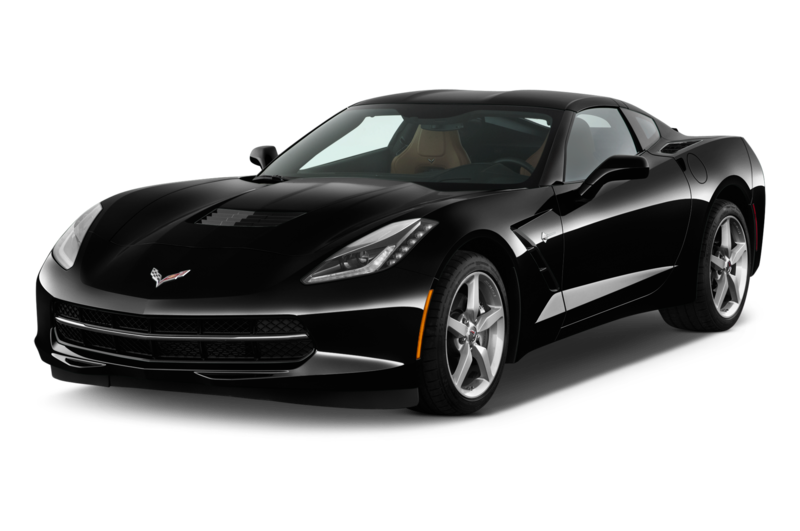 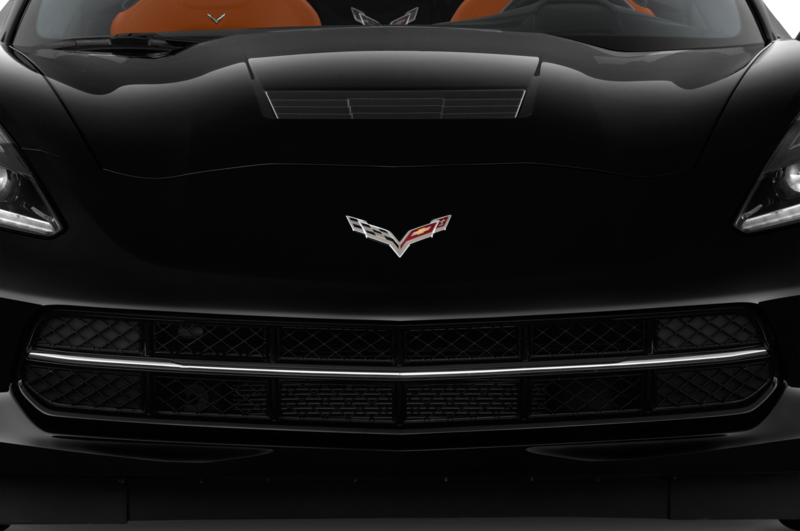 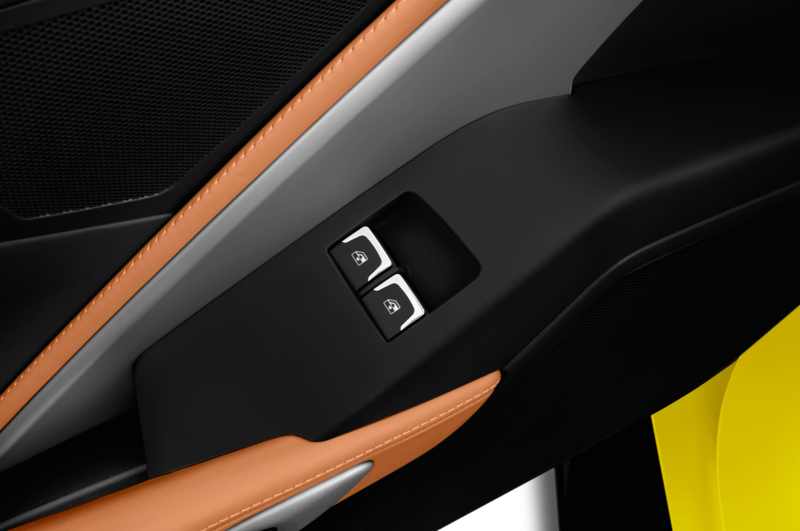 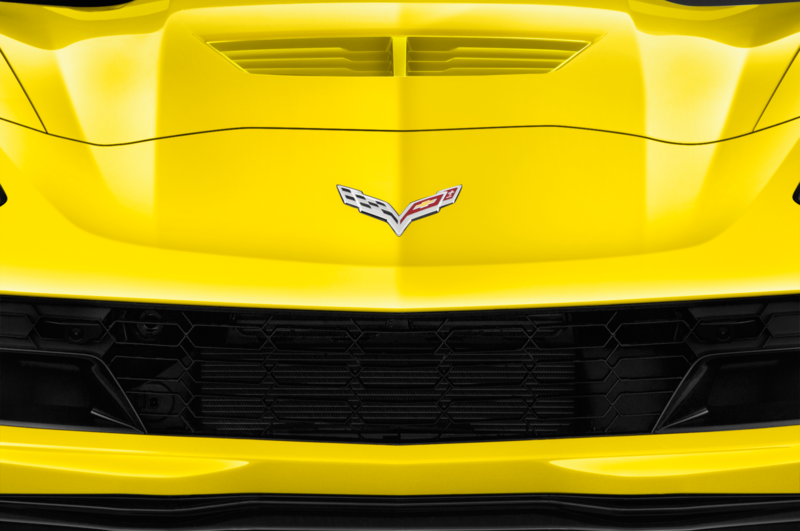 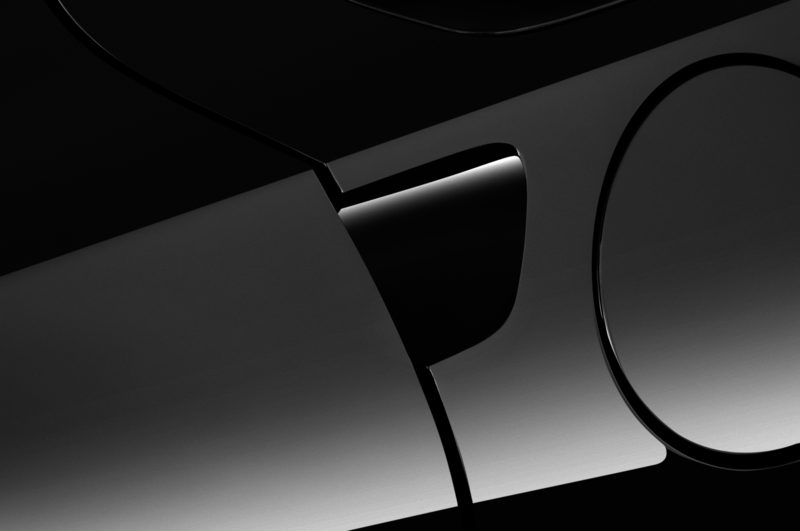 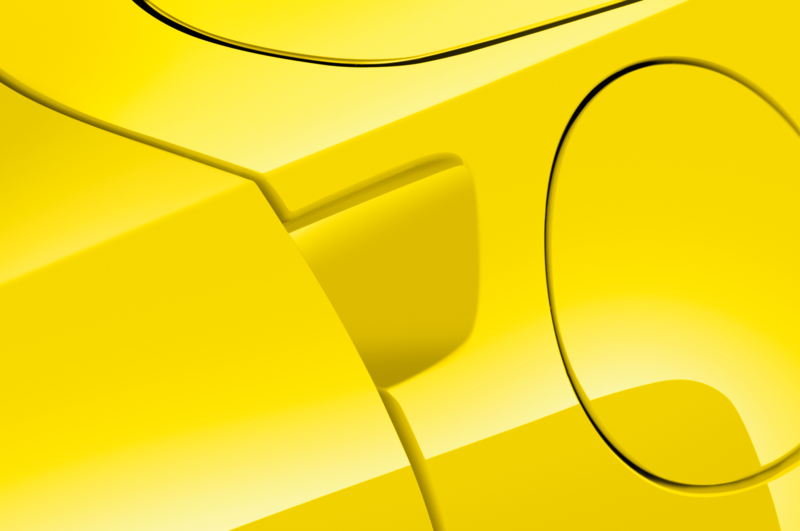 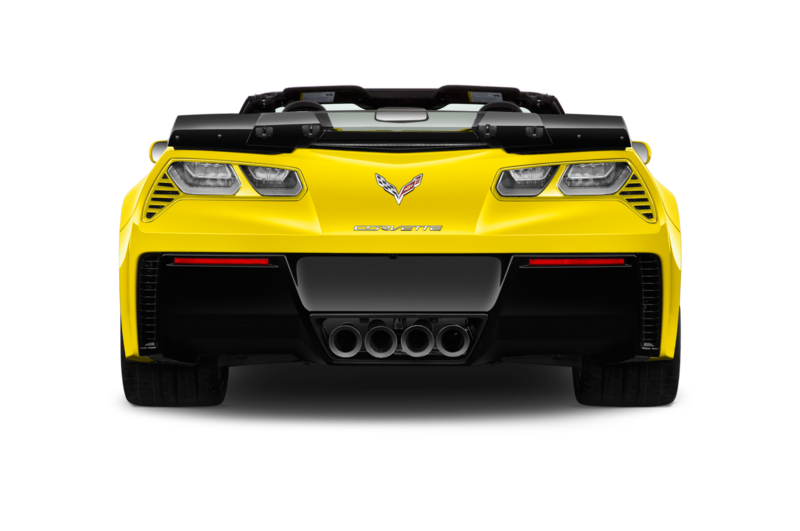 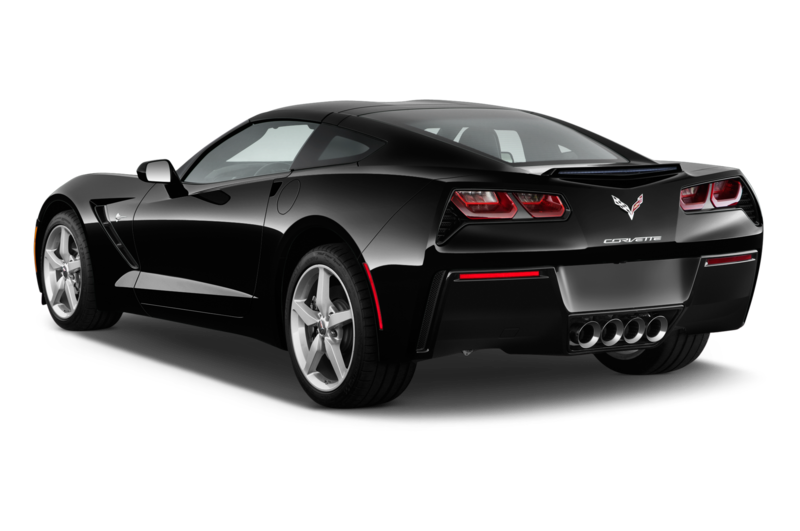 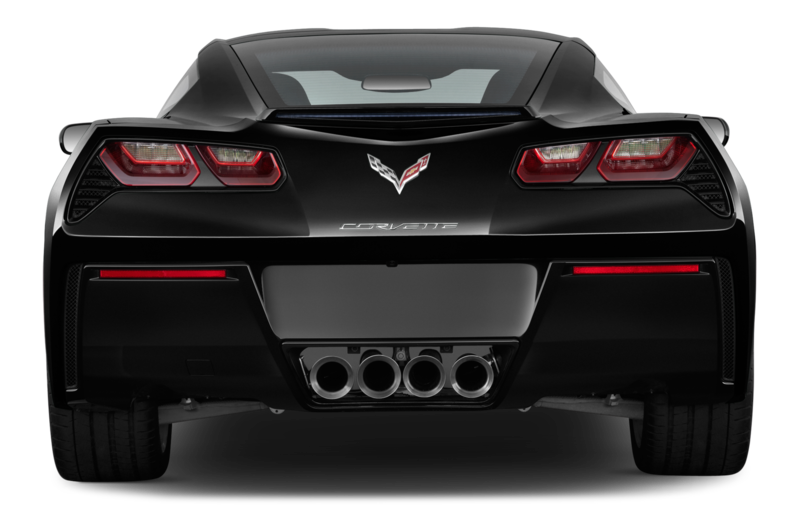 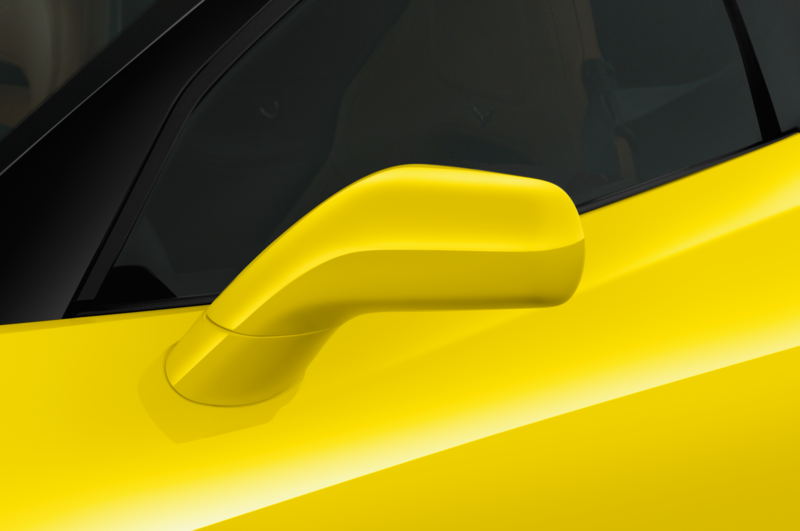 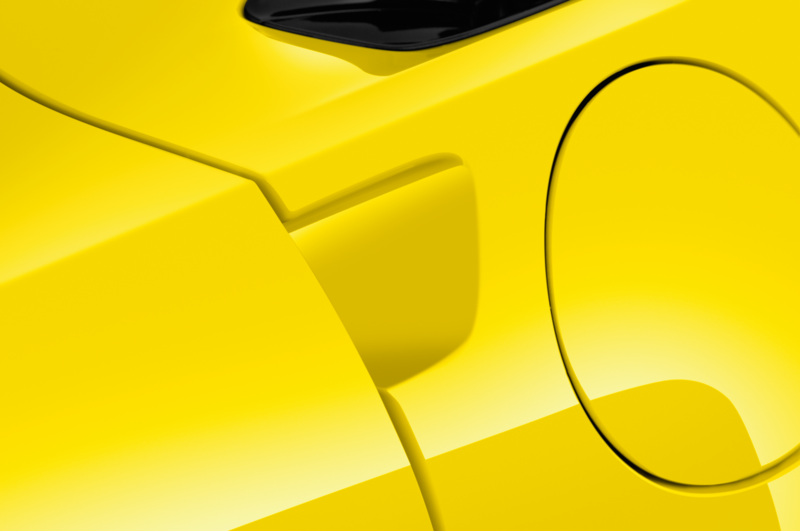 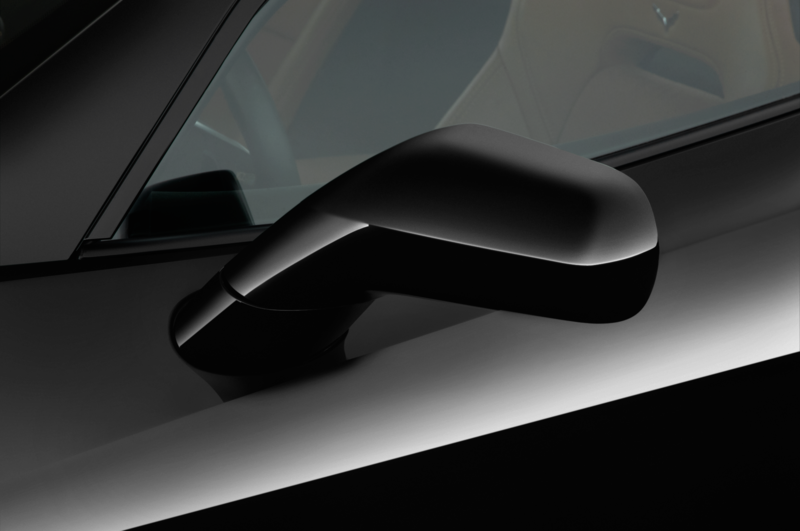 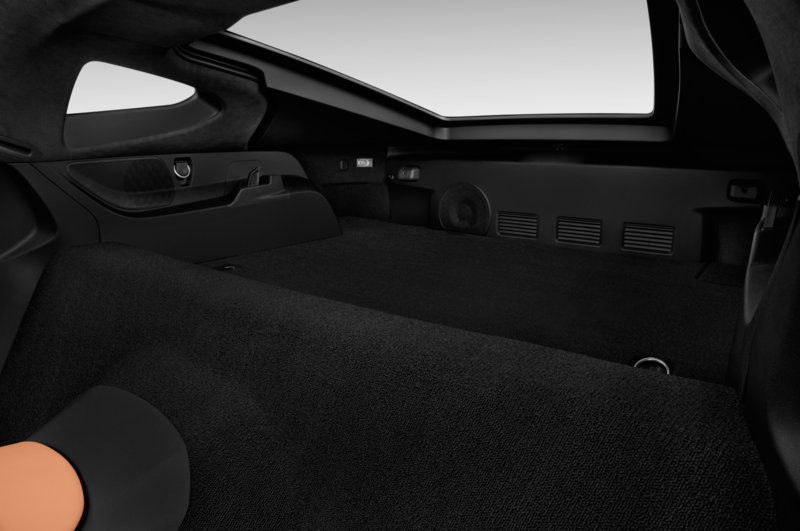 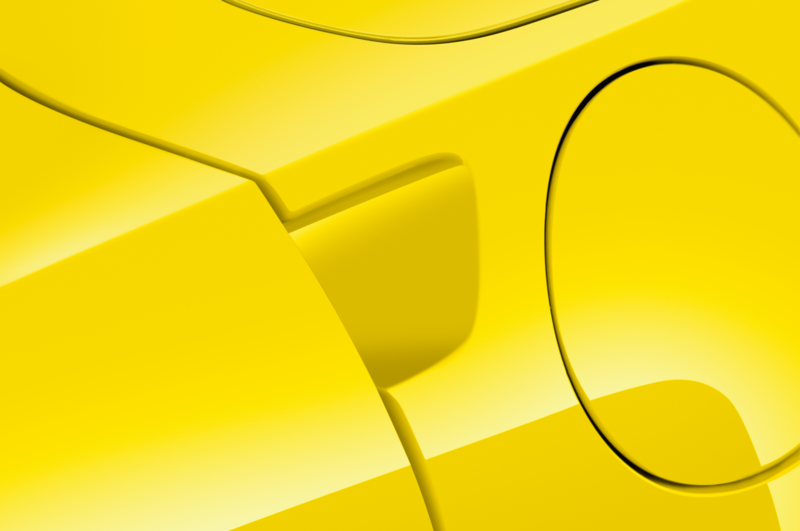 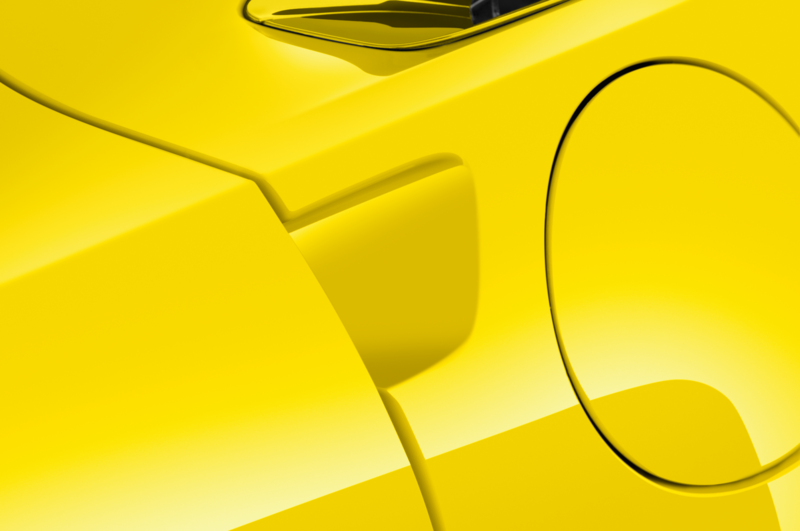 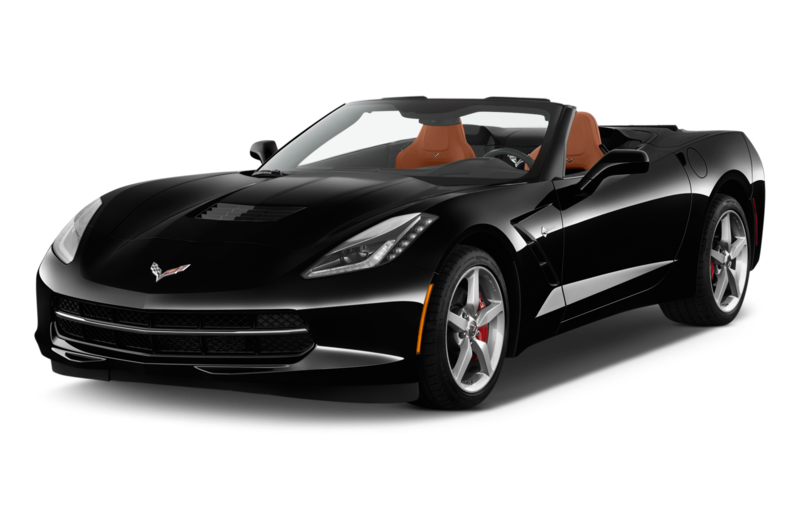 However, it wasn’t until 1978 that a Corvette was first used. 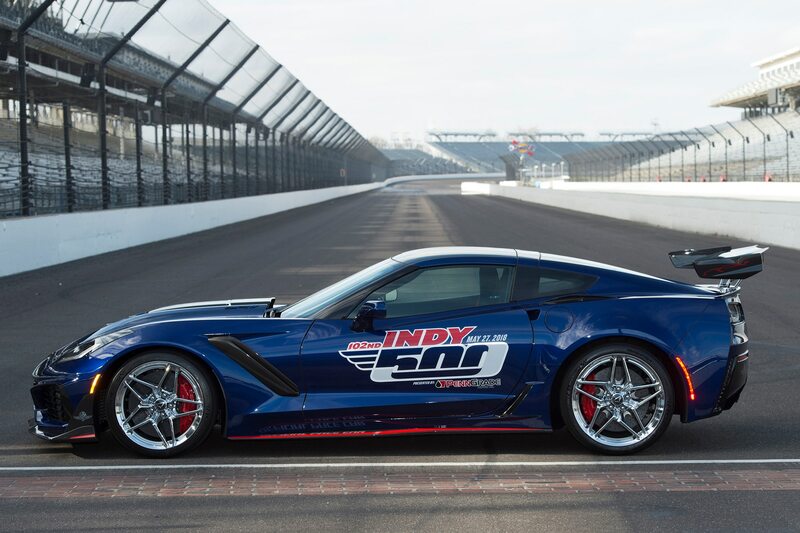 The automaker is also proud to point out that one of its founders, Arthur Chevrolet, competed in the first 500-mile race at Indianapolis Motor Speedway in 1911. 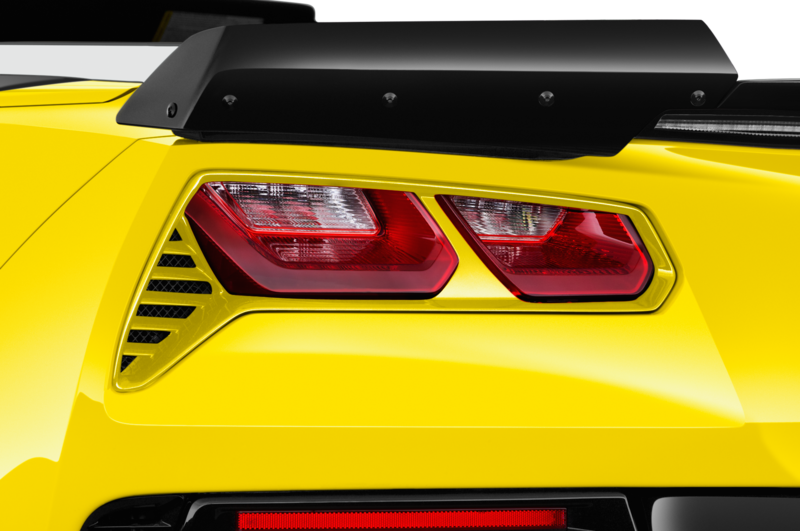 A few years later, Gaston Chevrolet won the 1920 race.